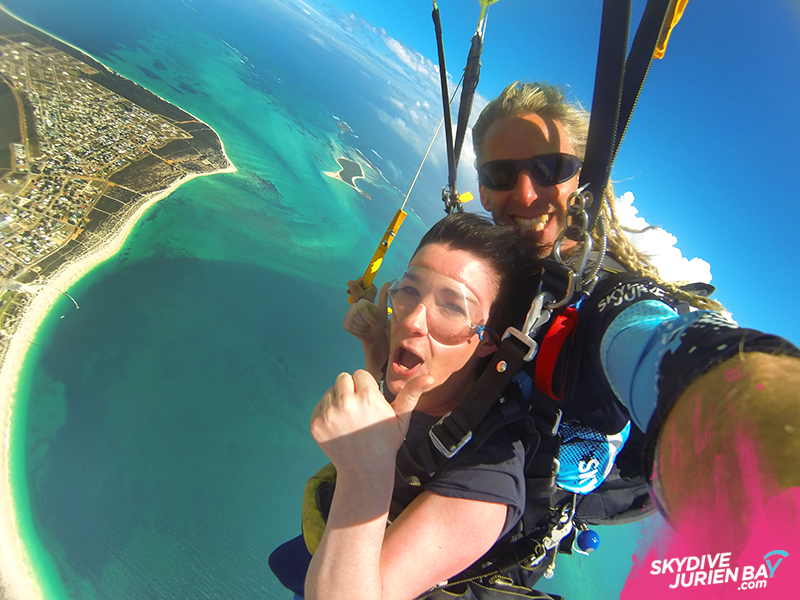 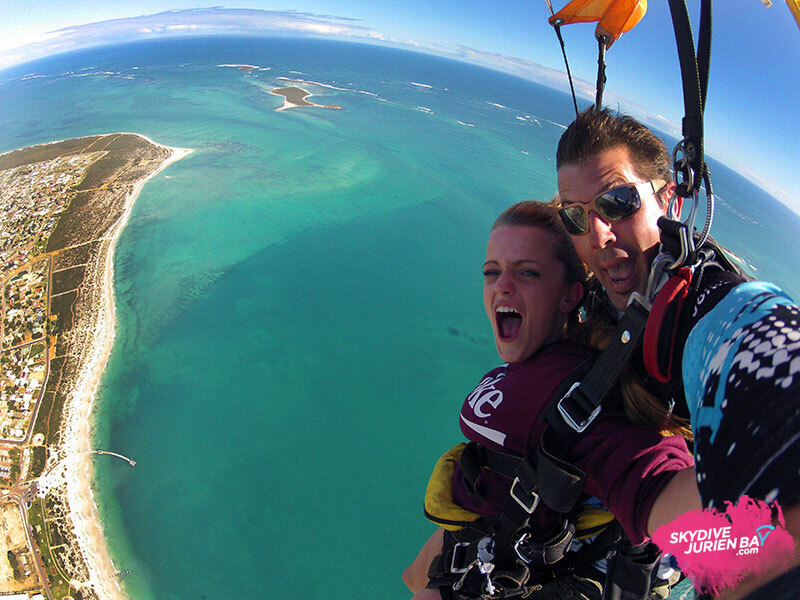 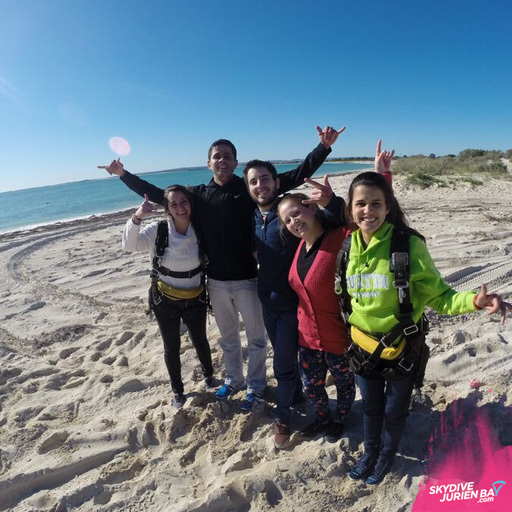 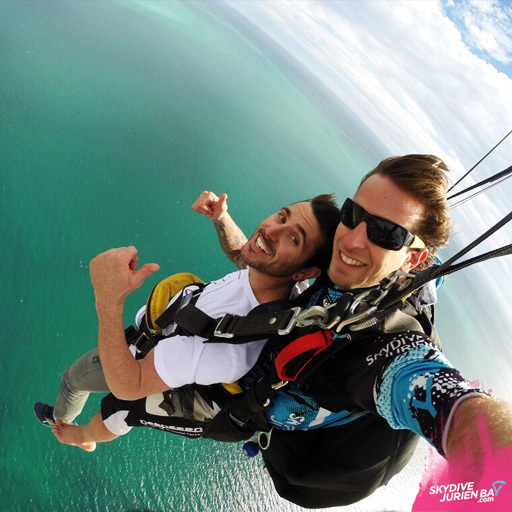 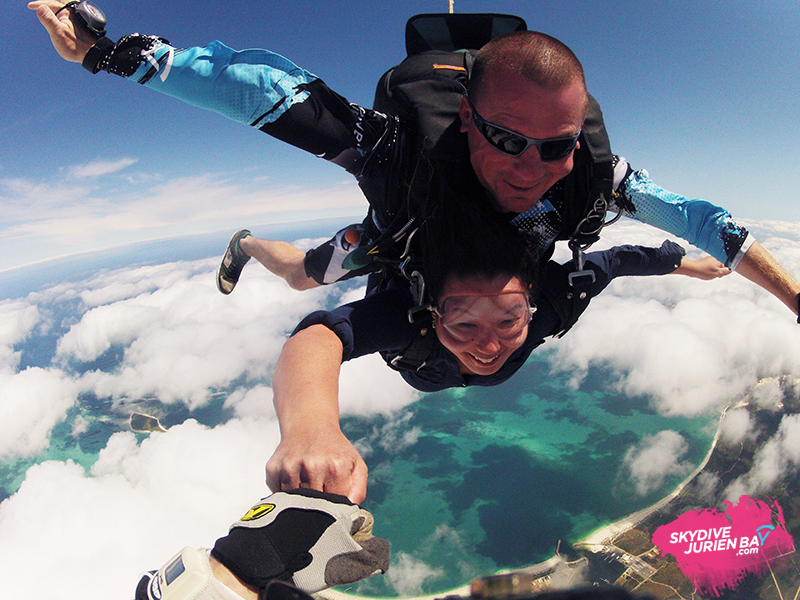 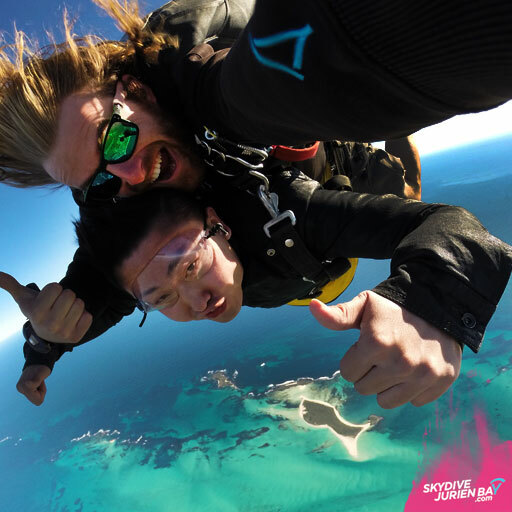 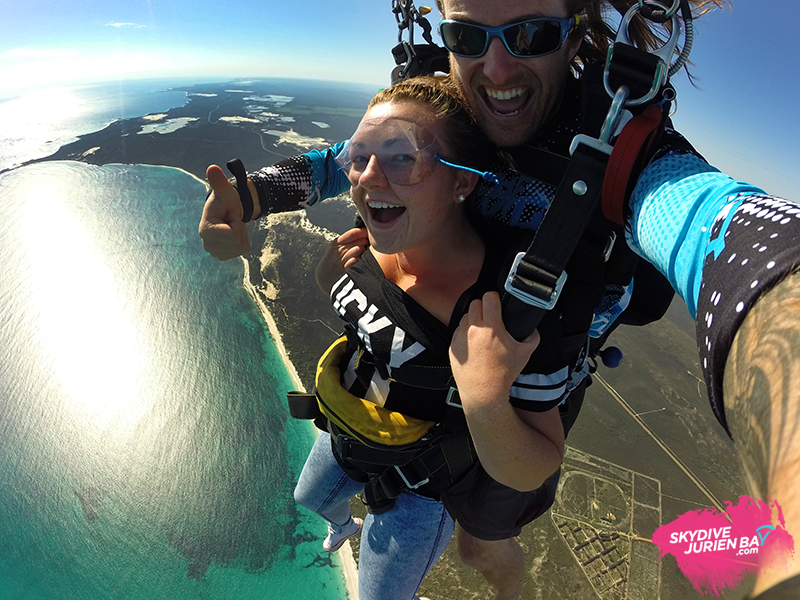 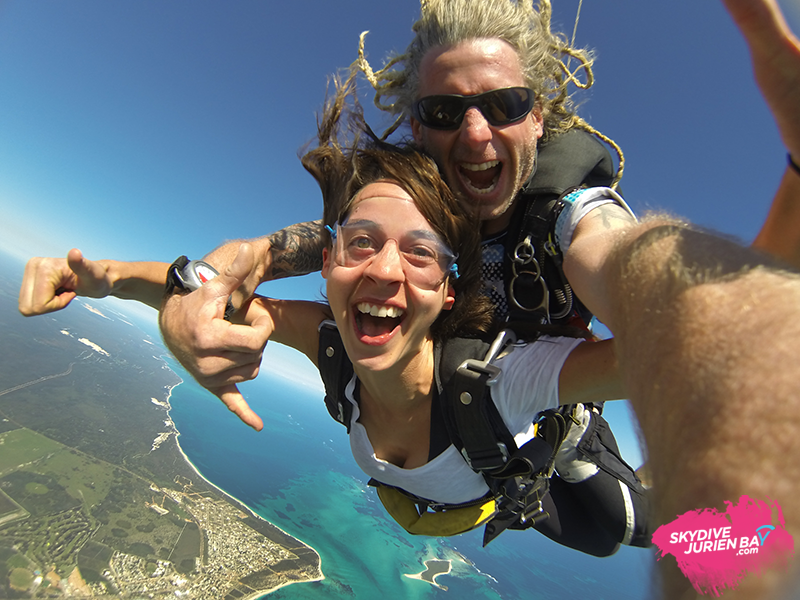 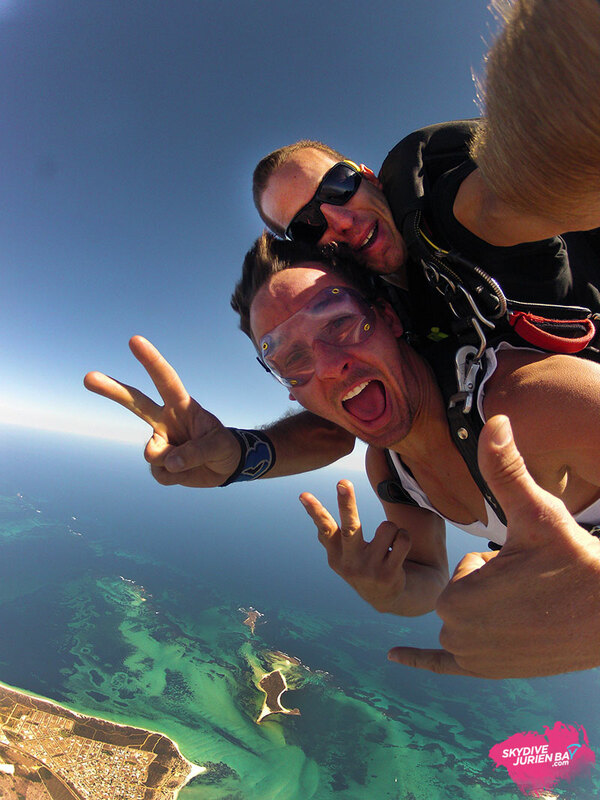 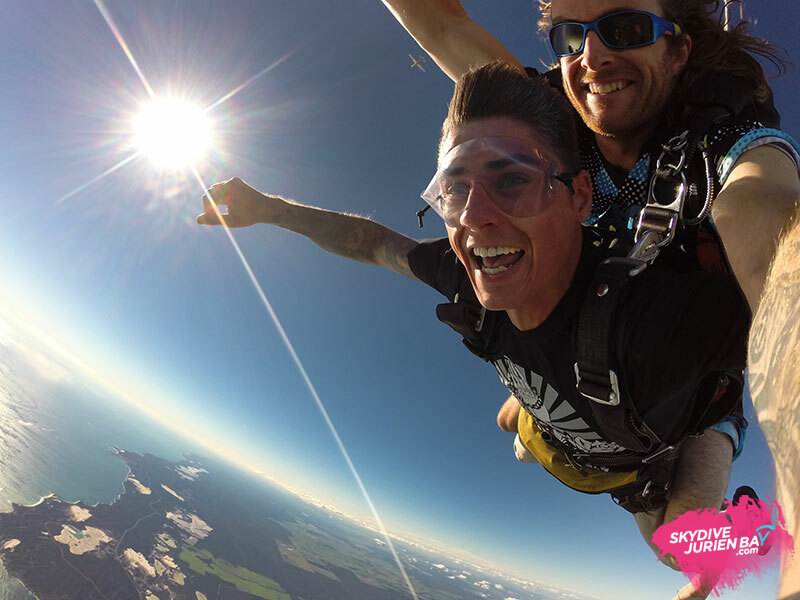 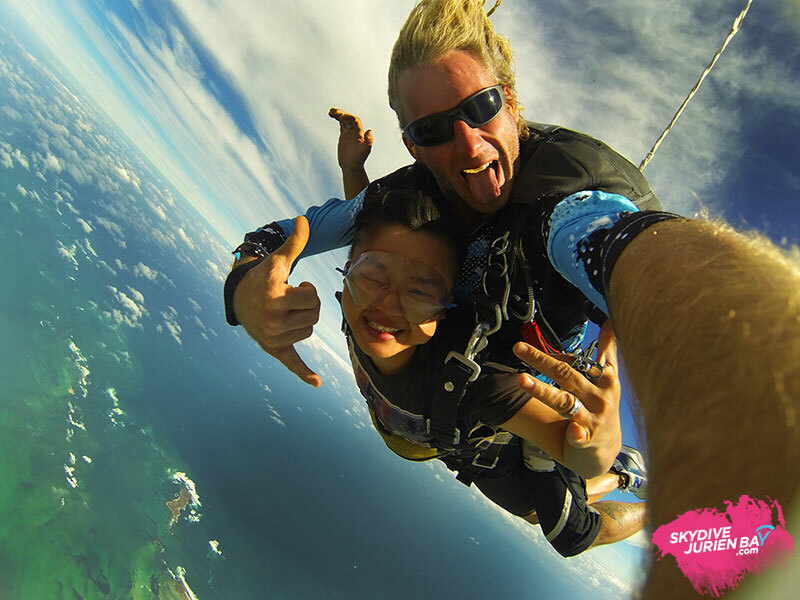 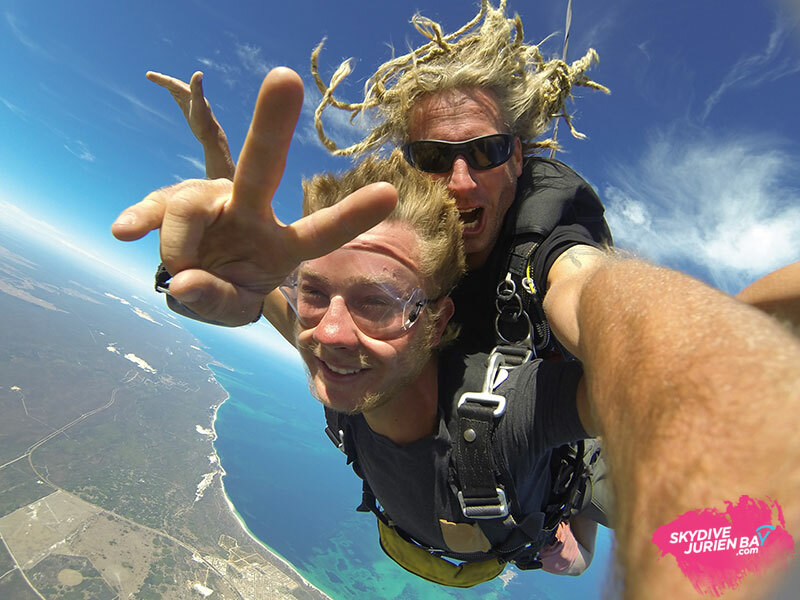 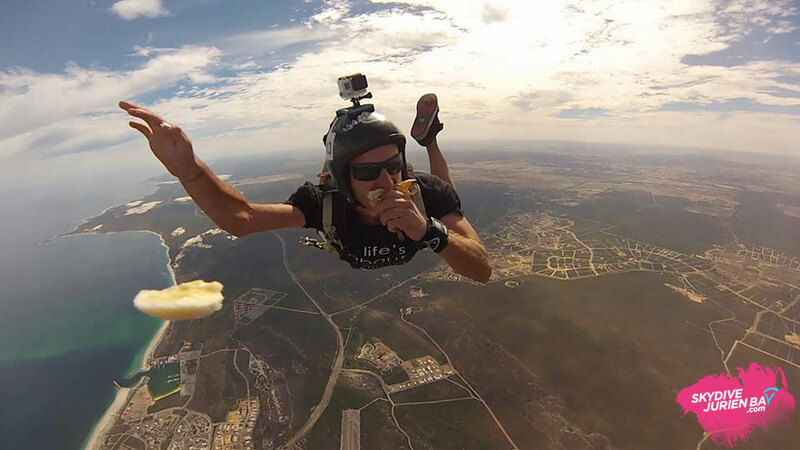 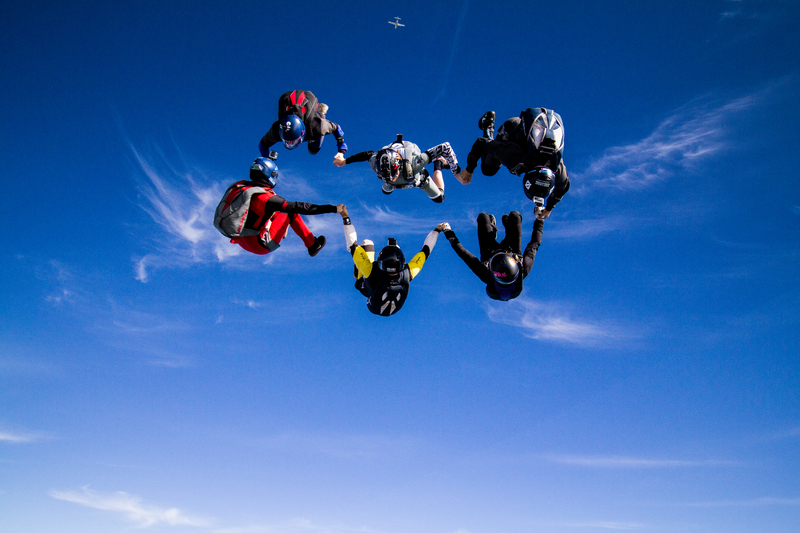 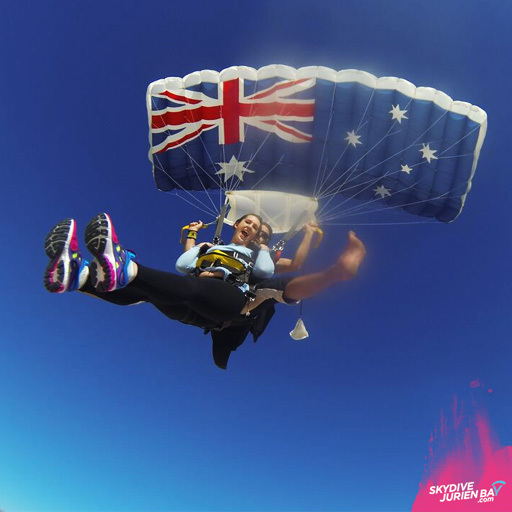 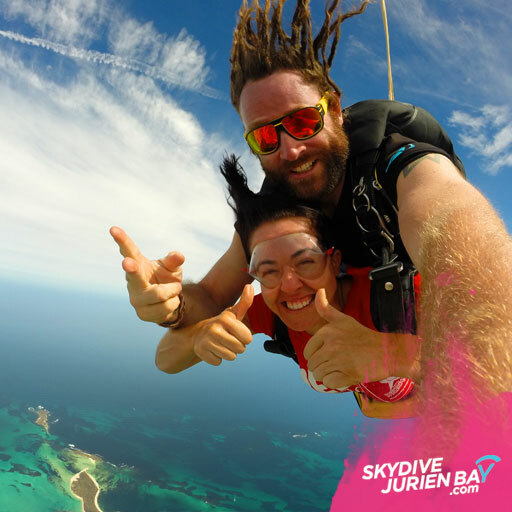 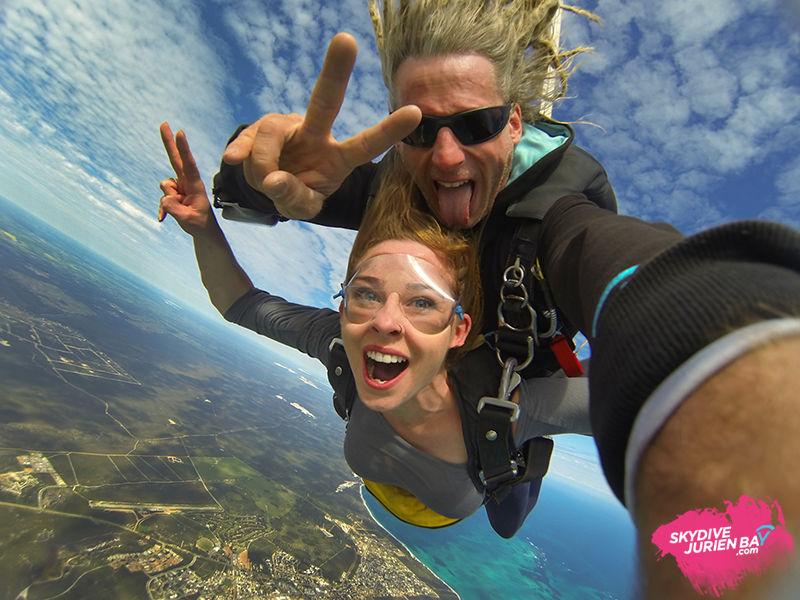 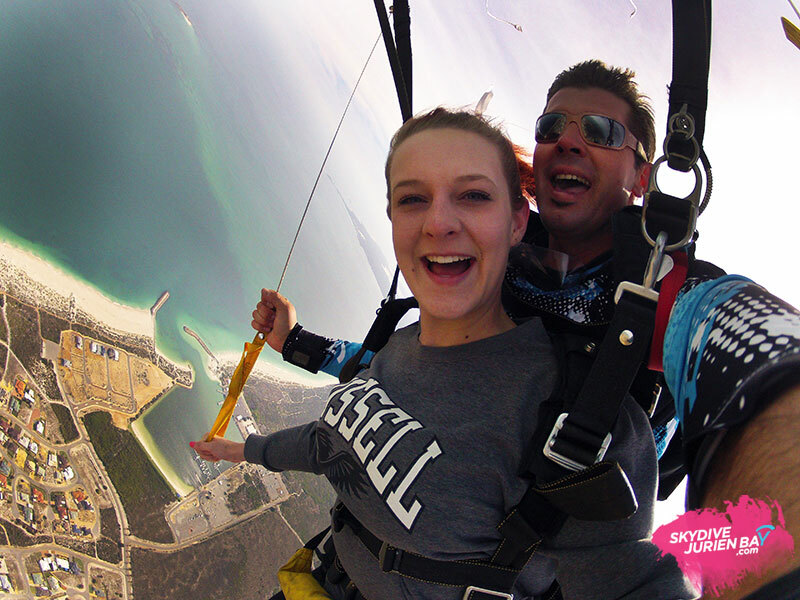 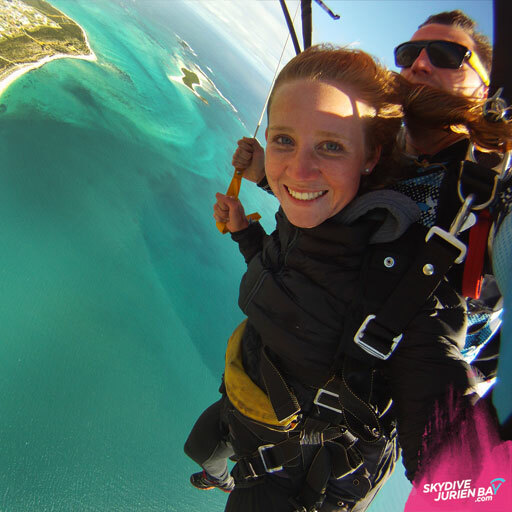 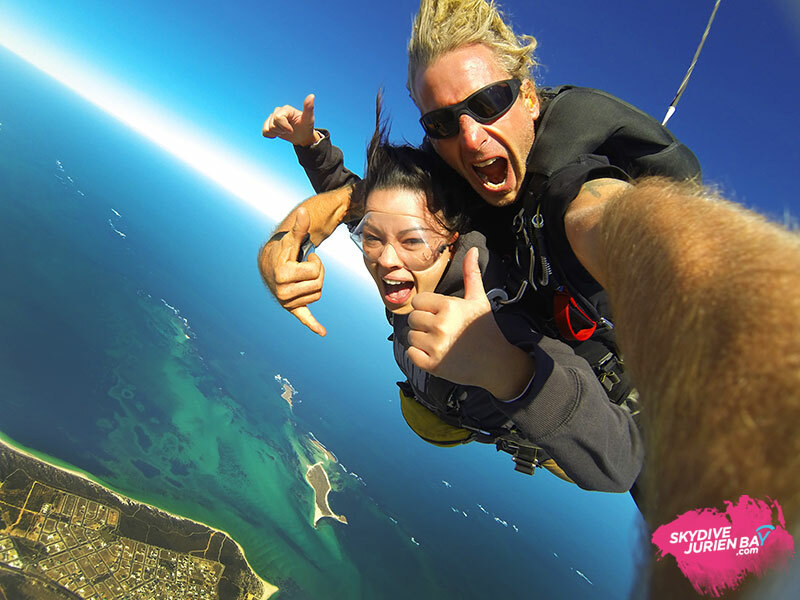 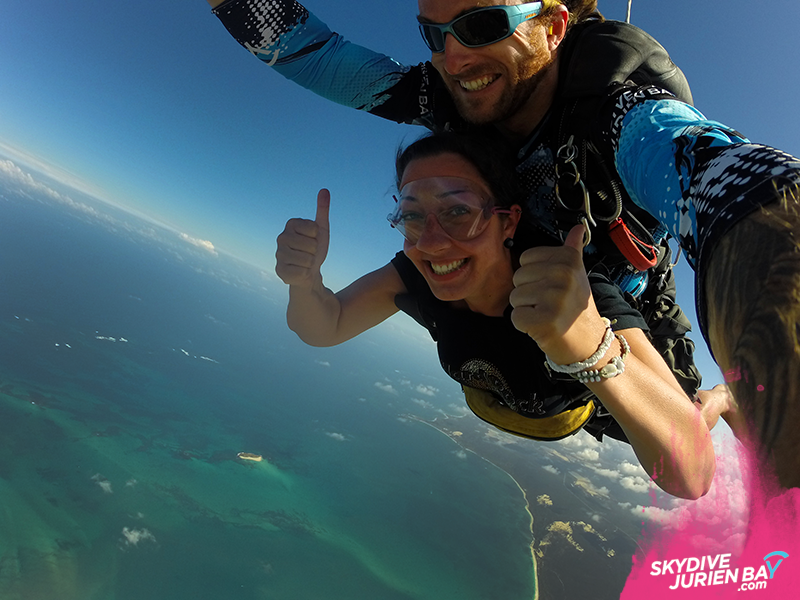 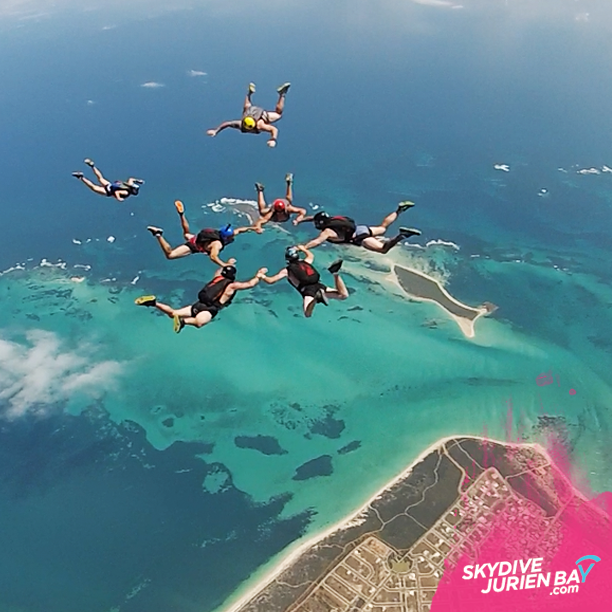 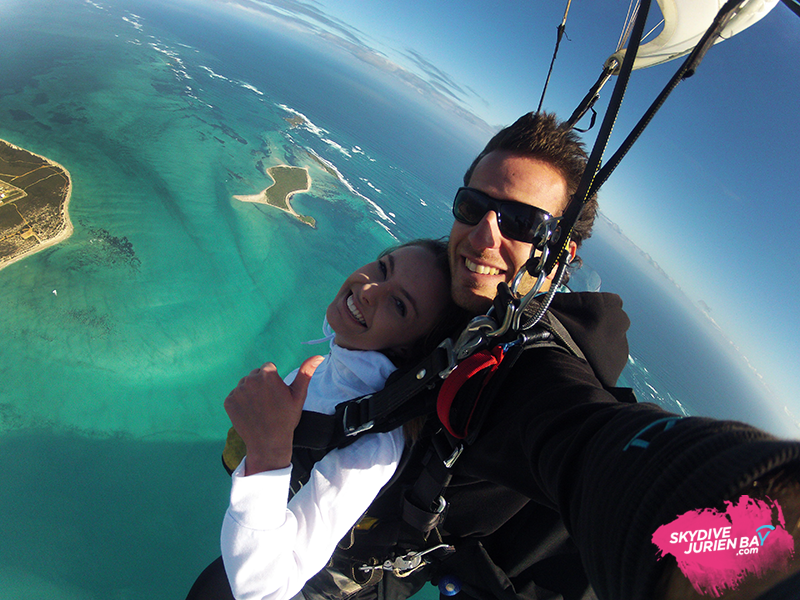 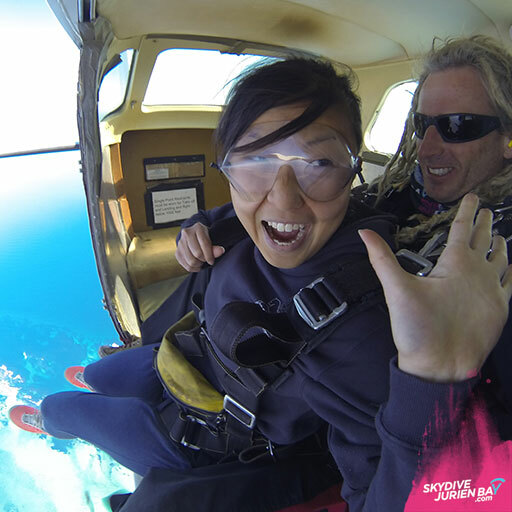 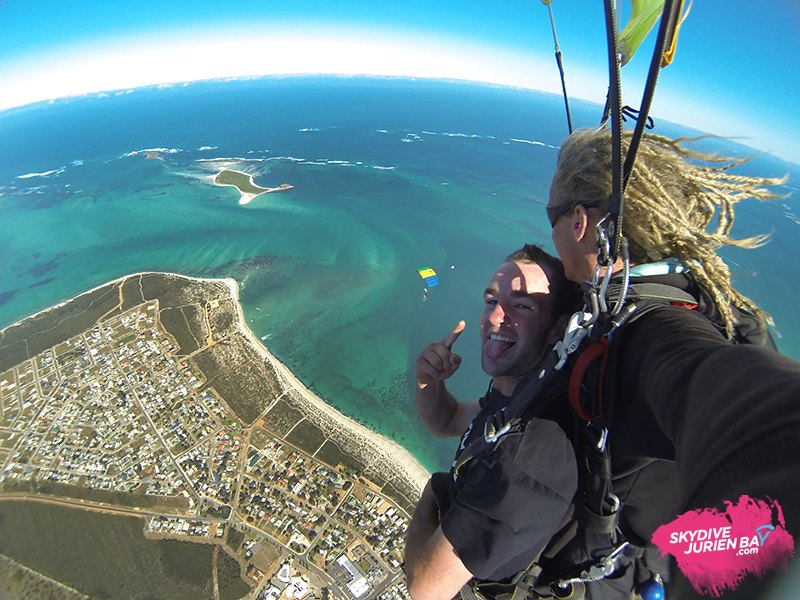 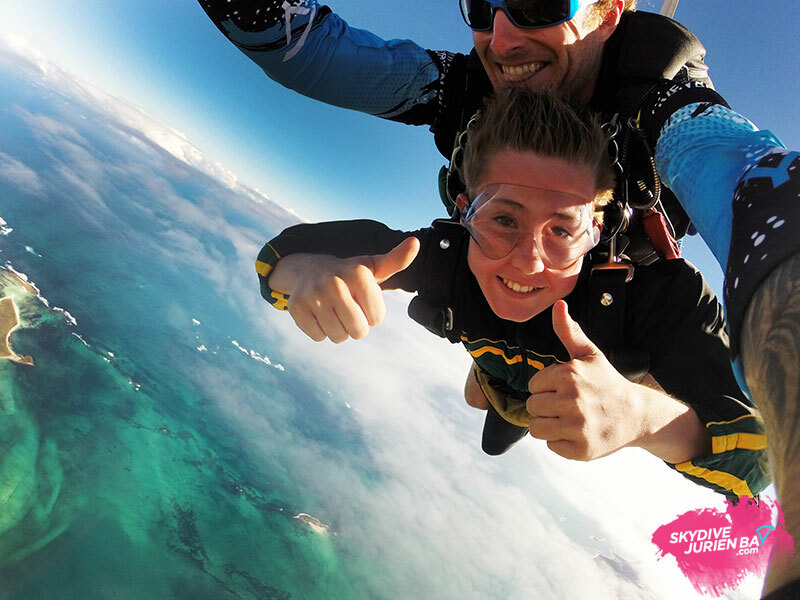 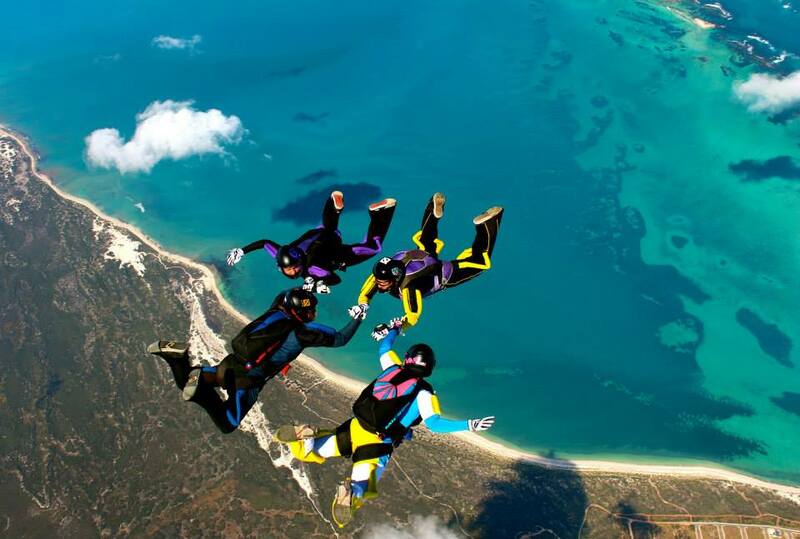 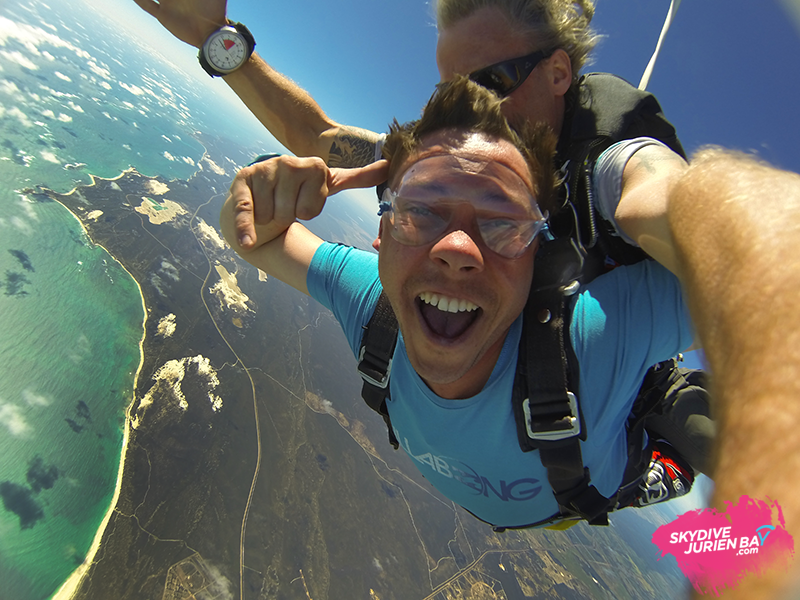 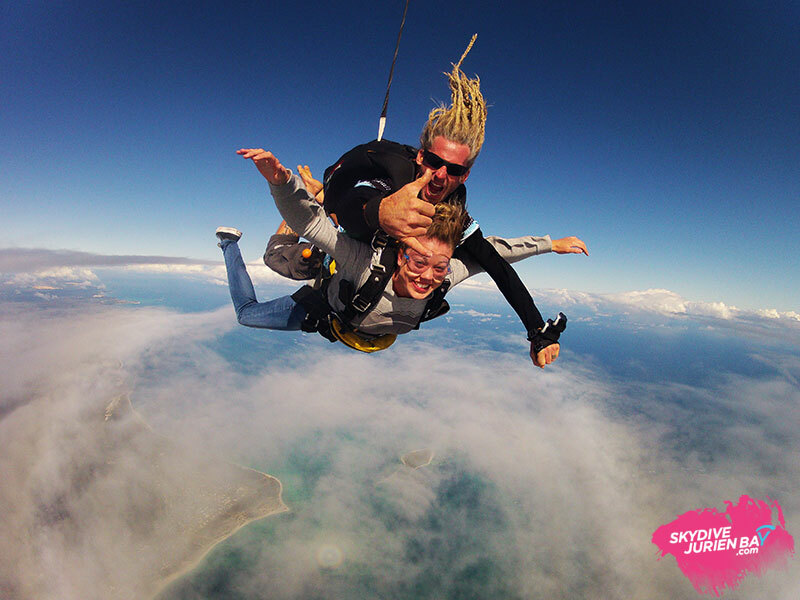 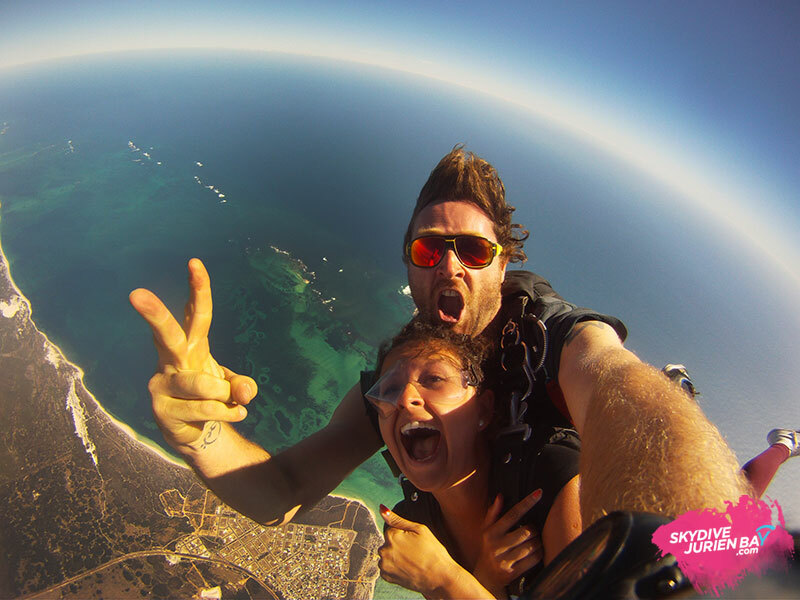 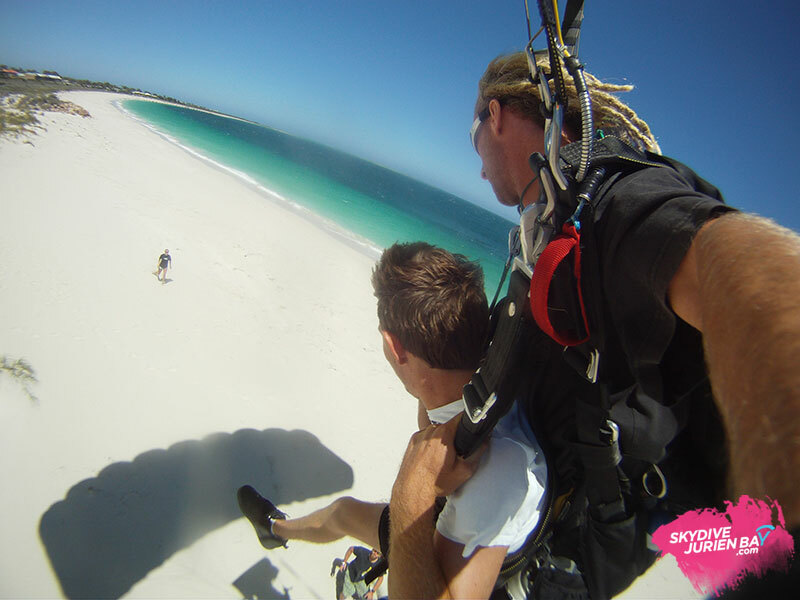 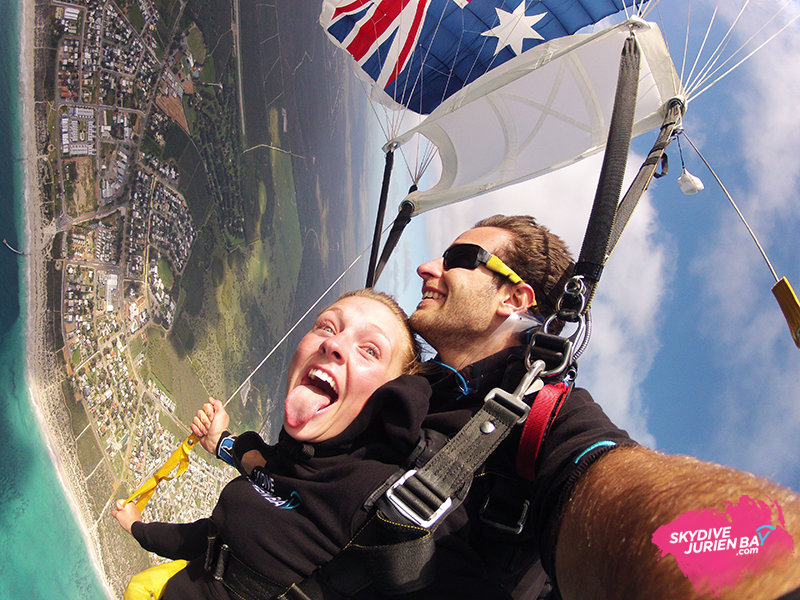 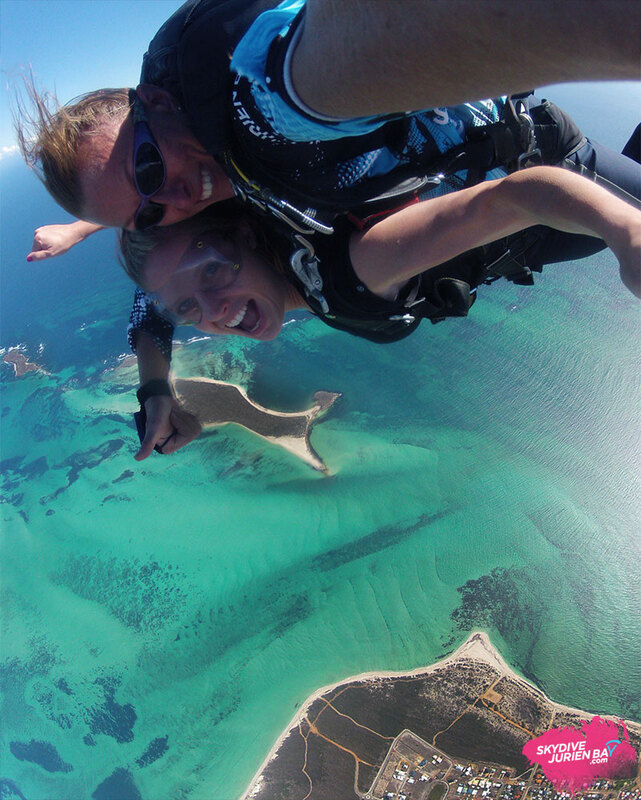 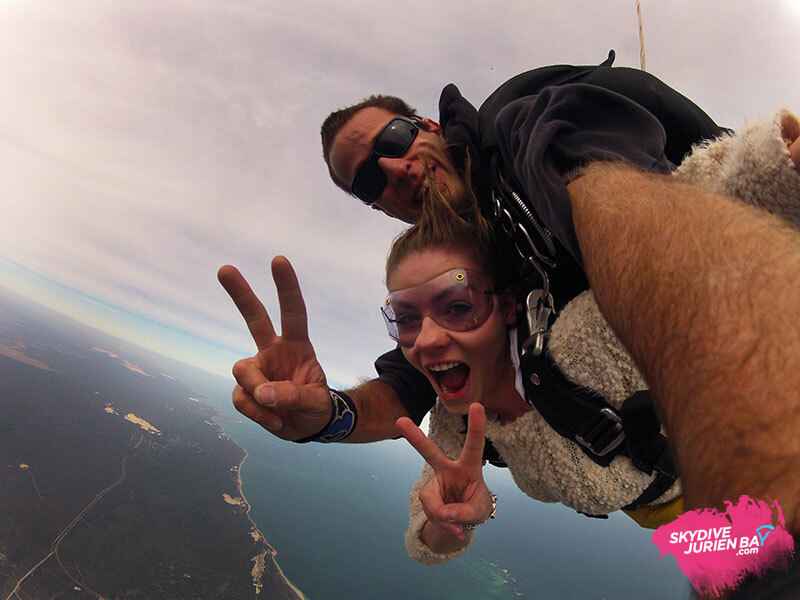 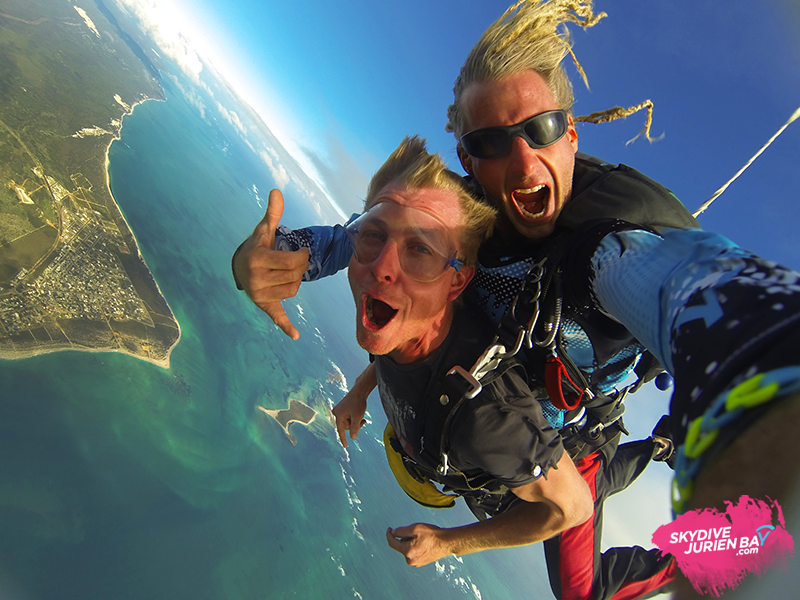 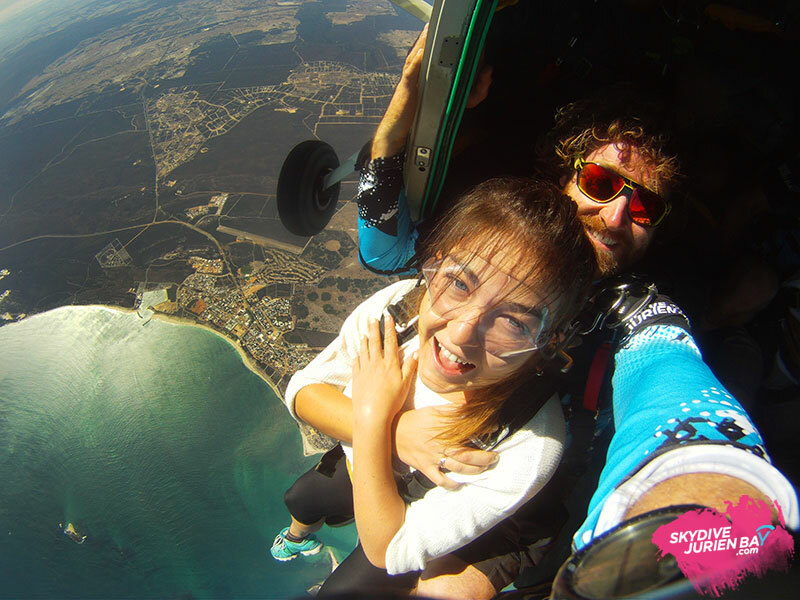 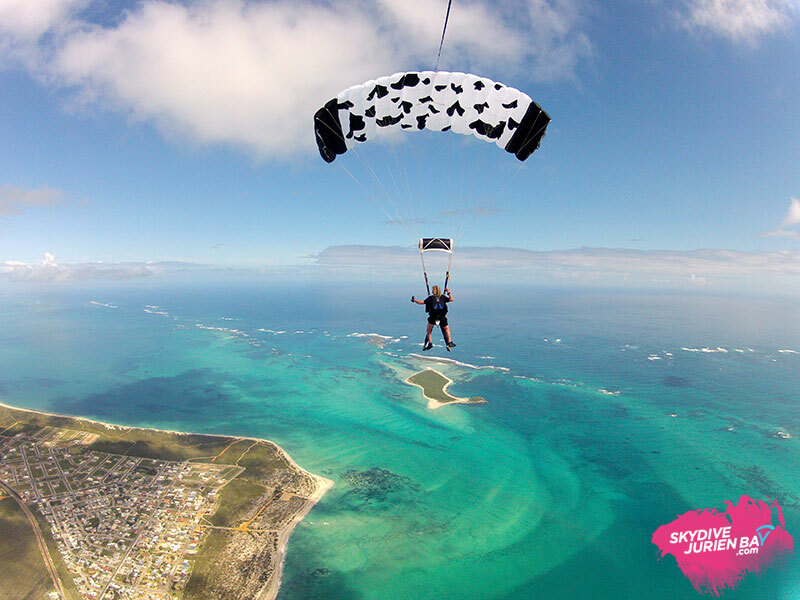 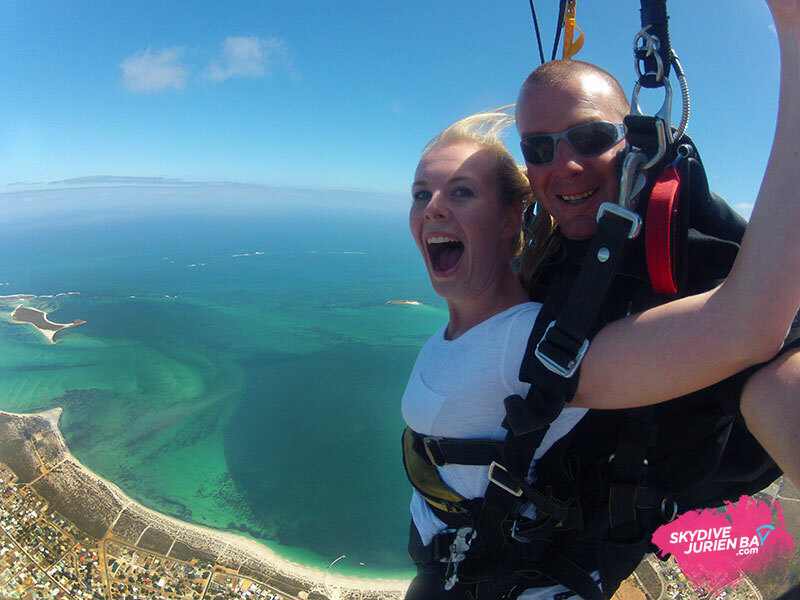 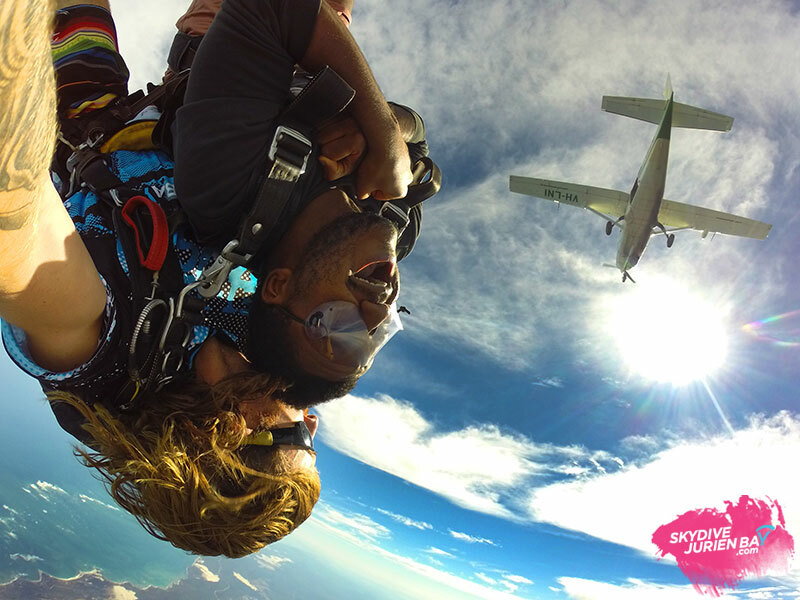 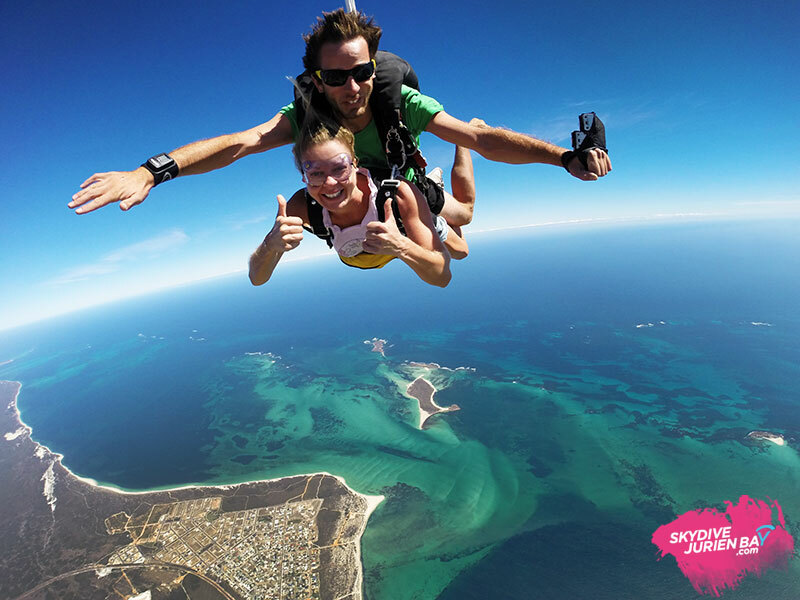 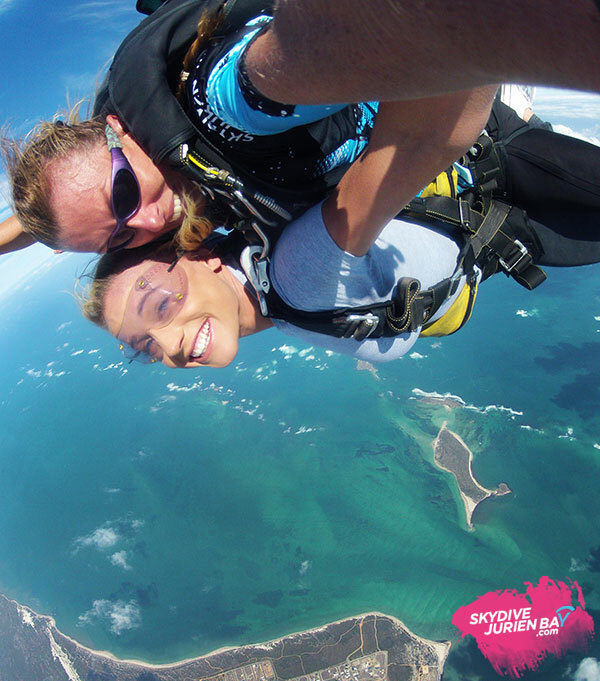 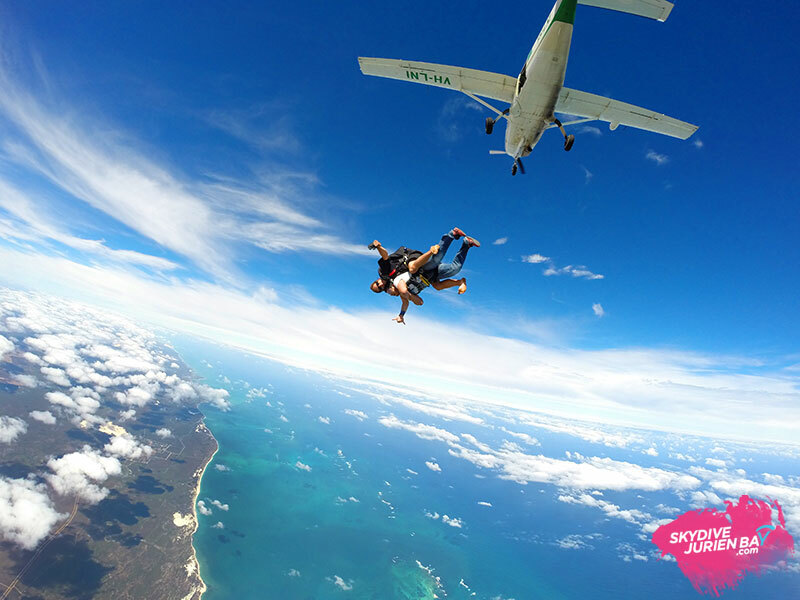 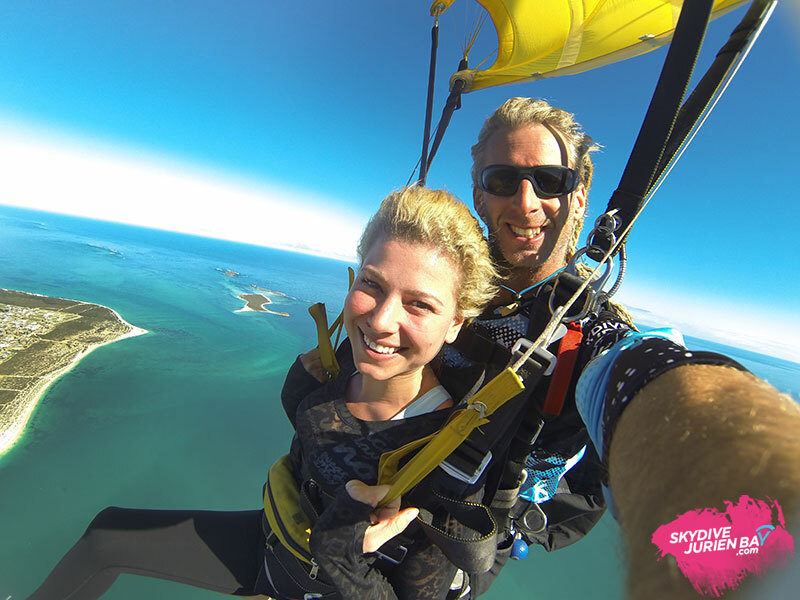 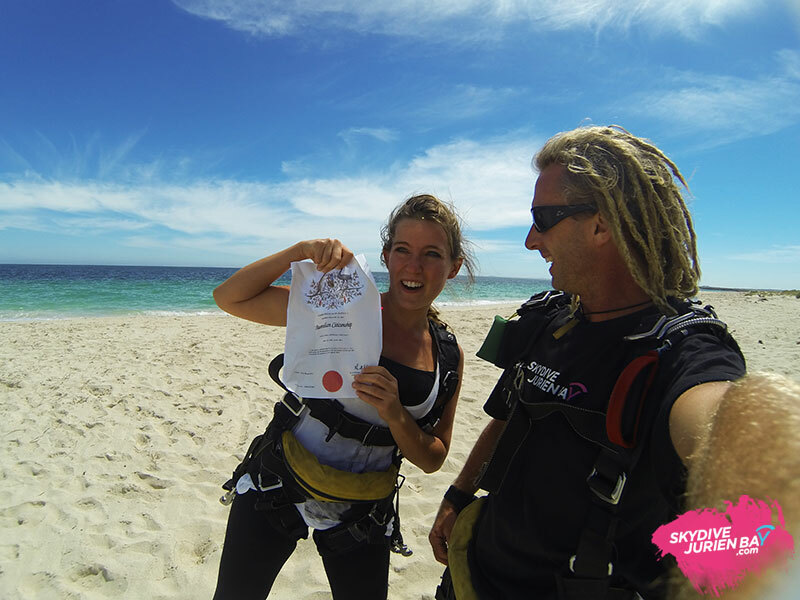 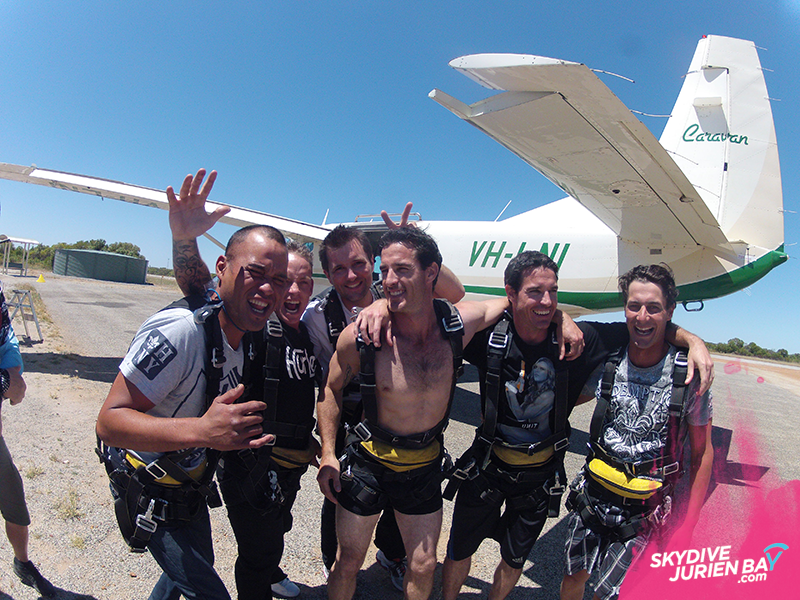 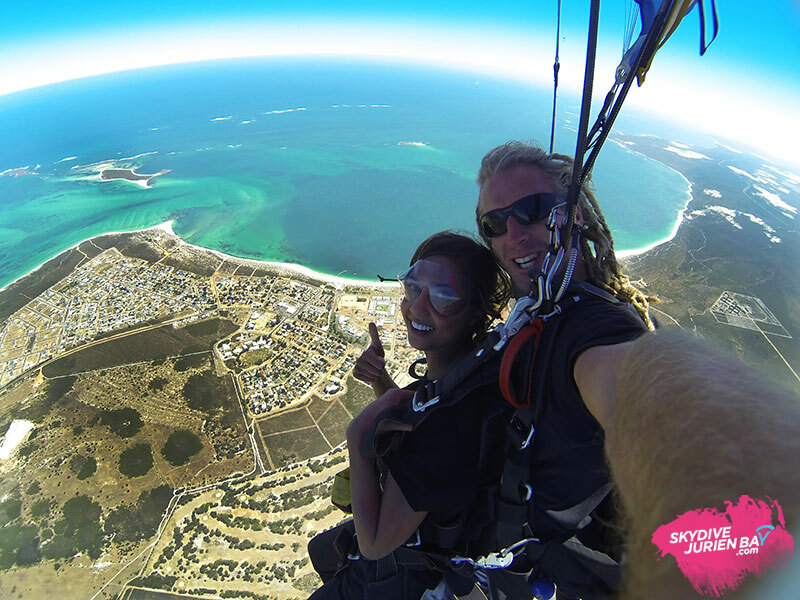 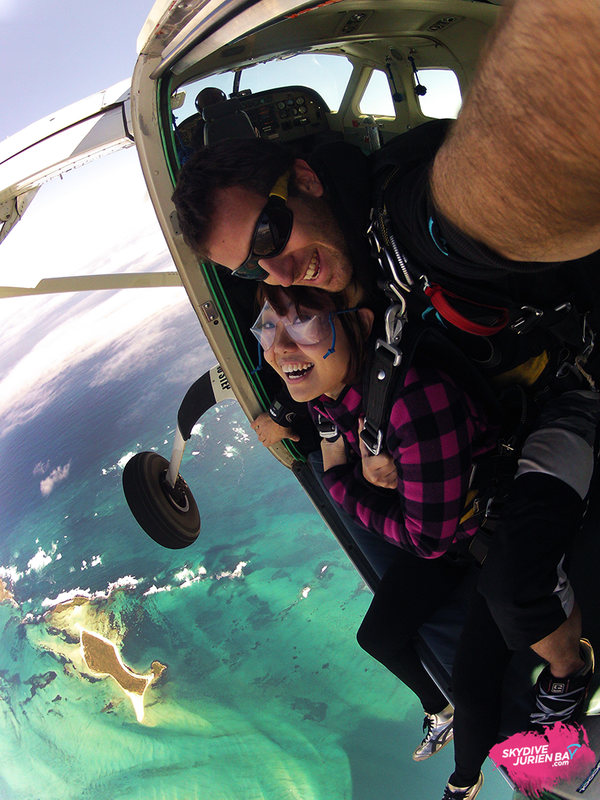 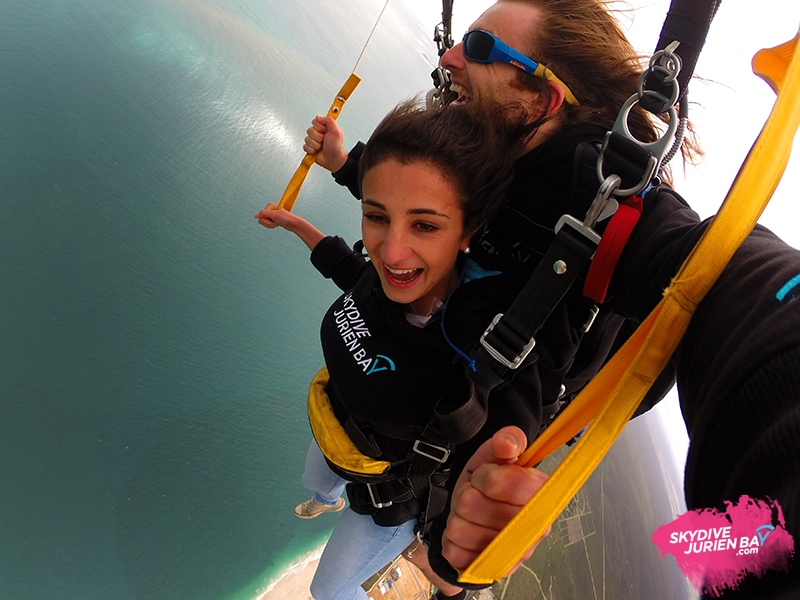 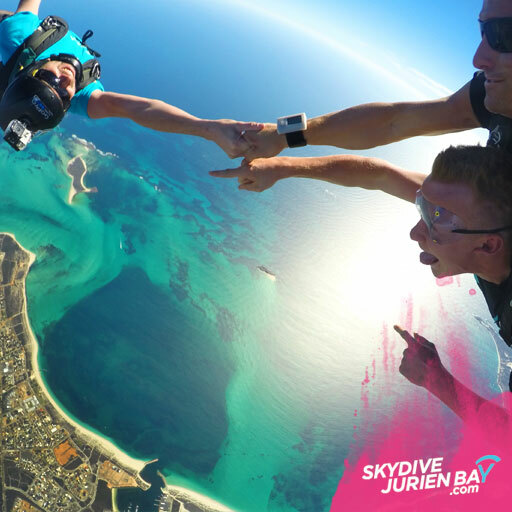 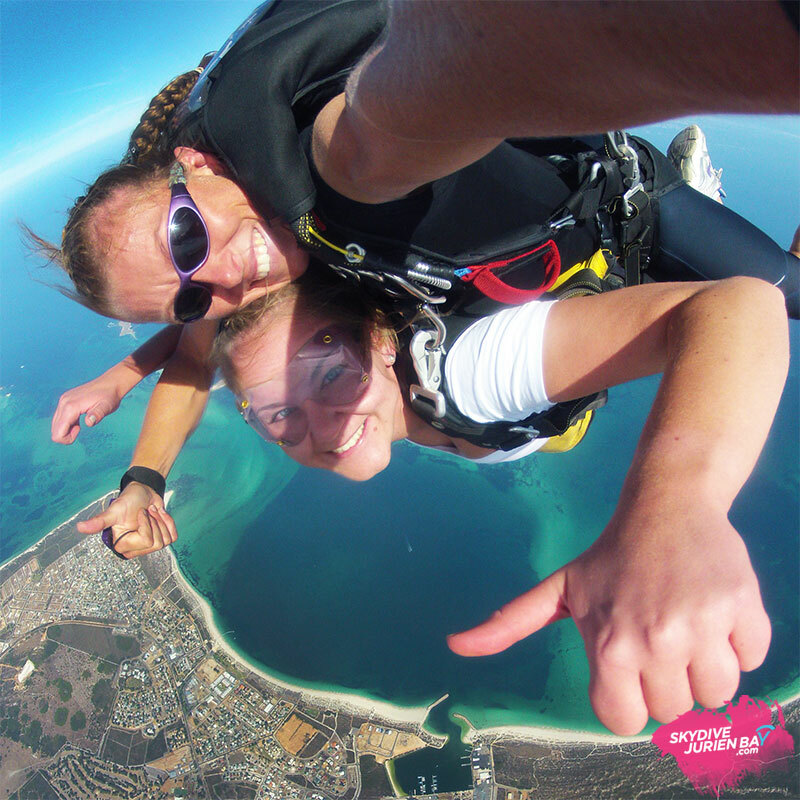 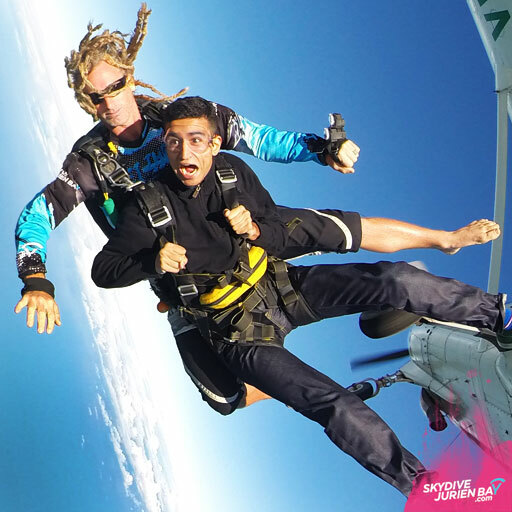 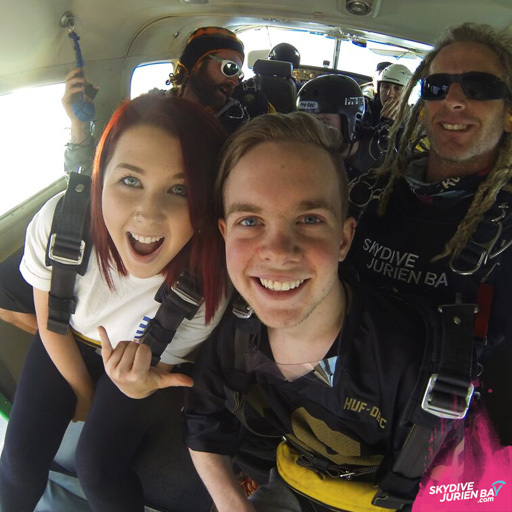 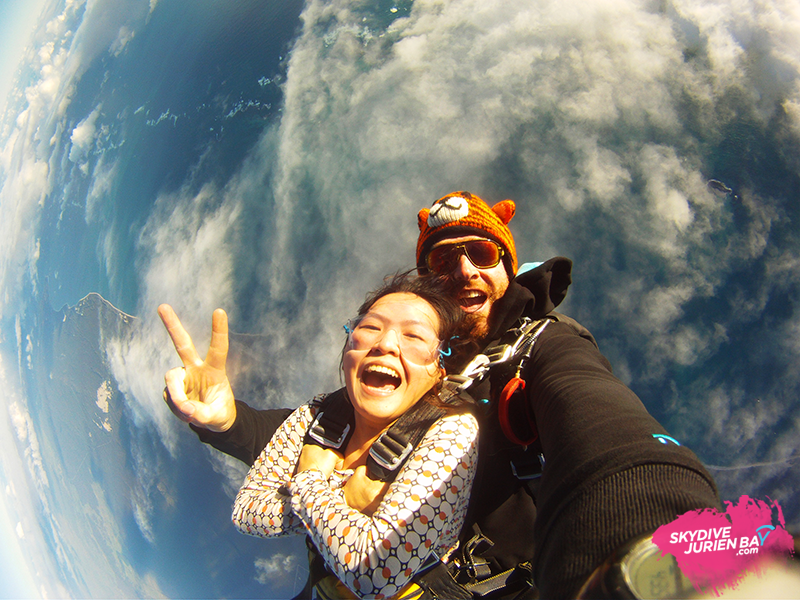 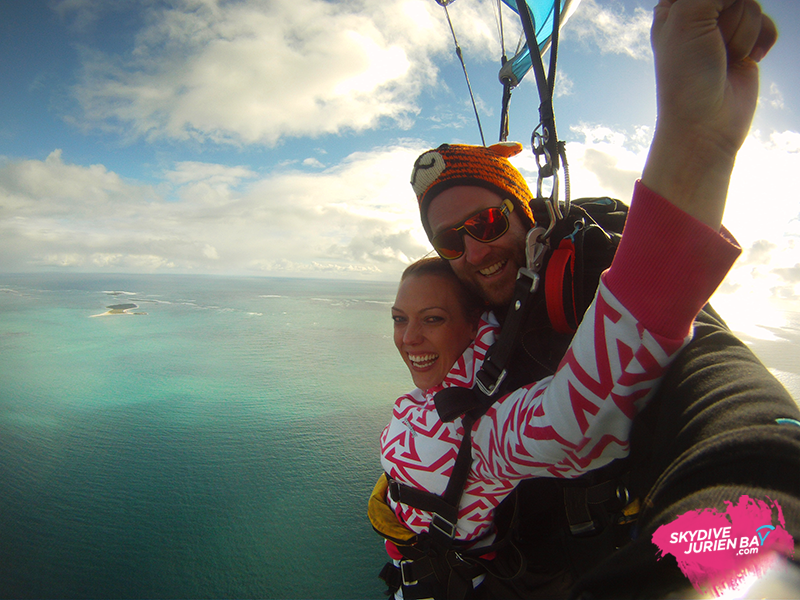 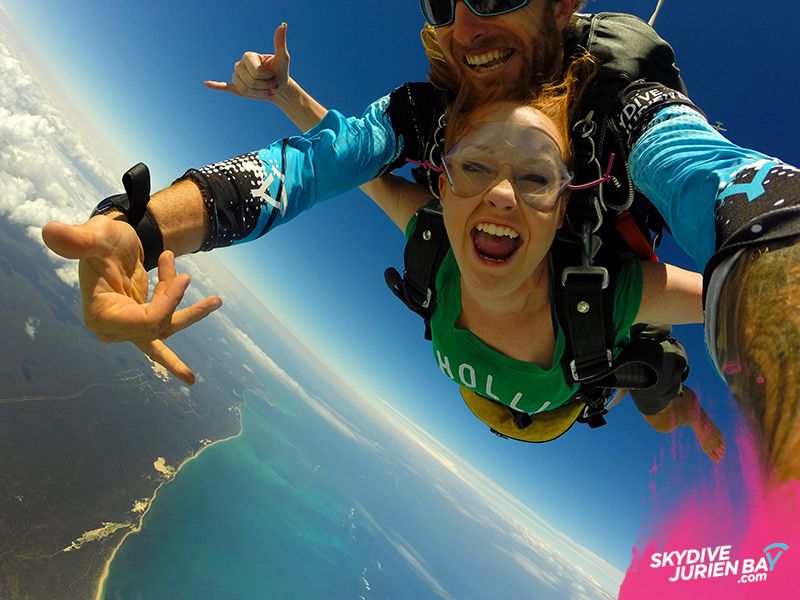 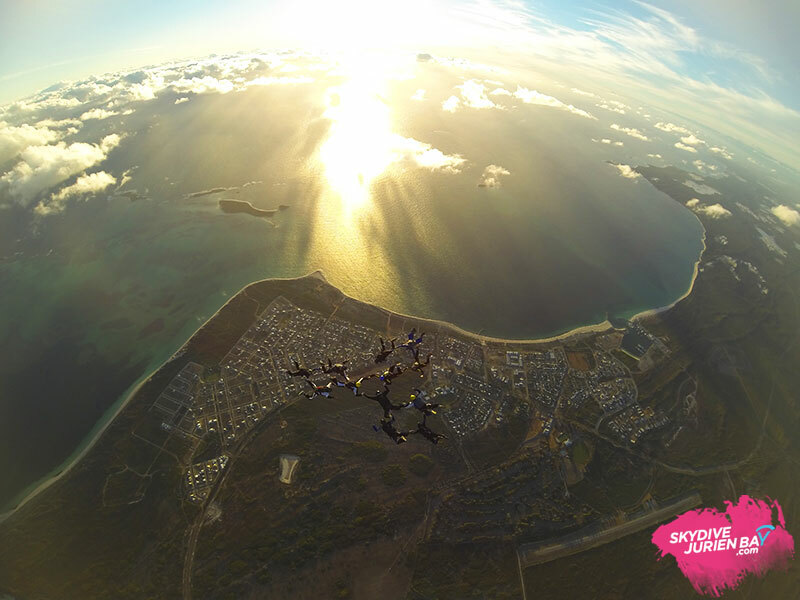 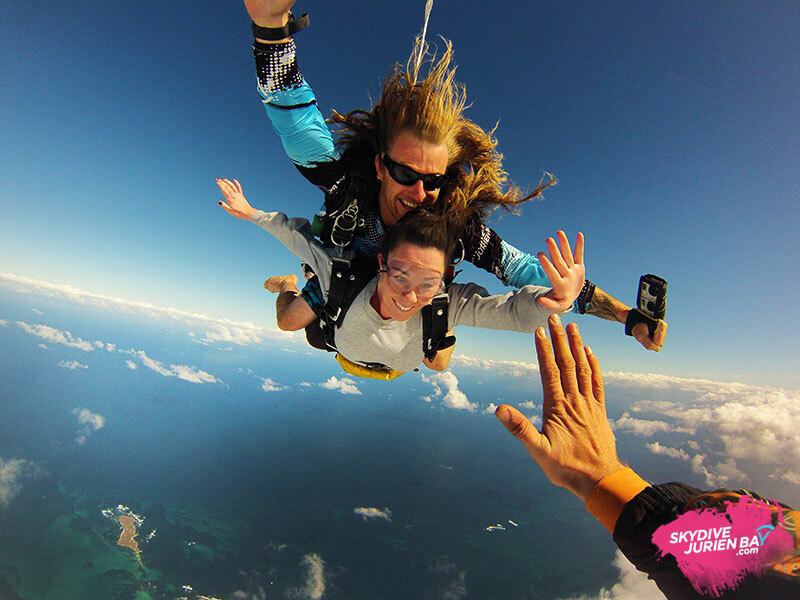 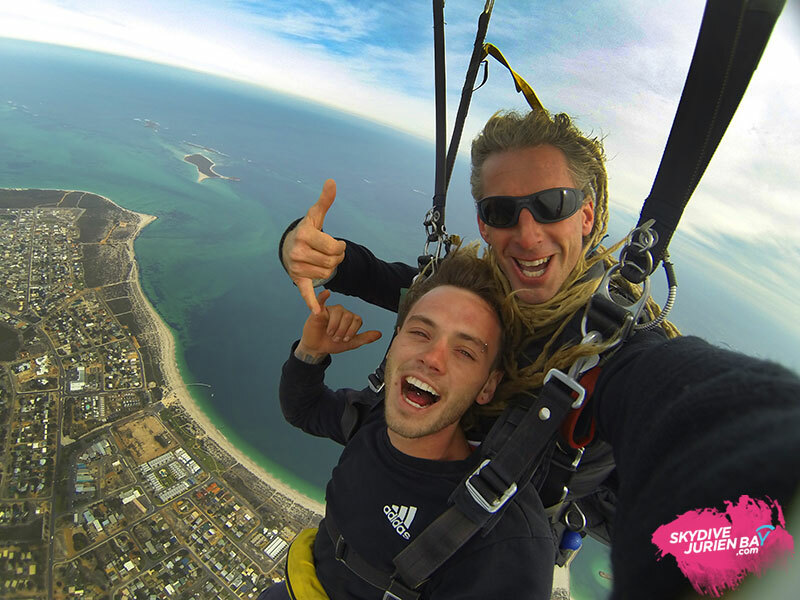 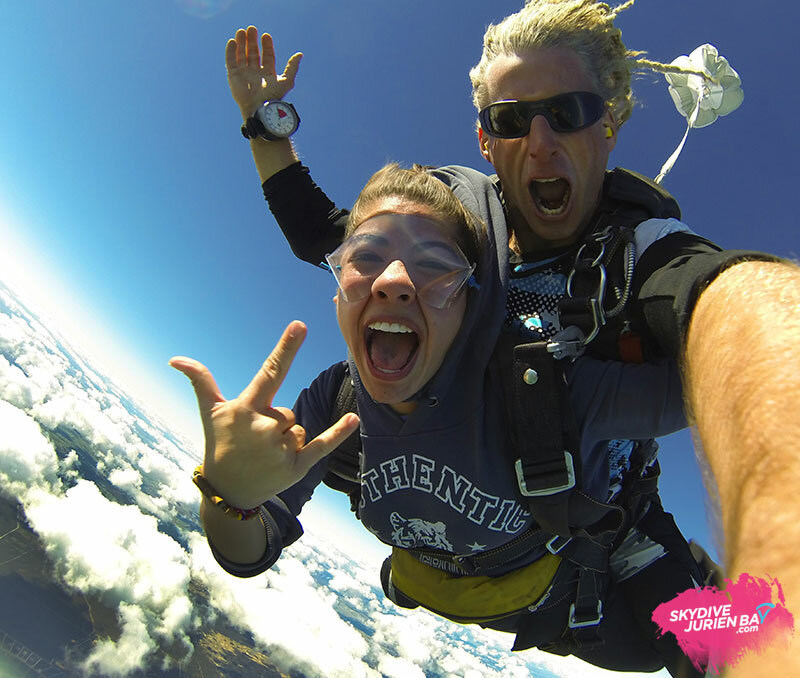 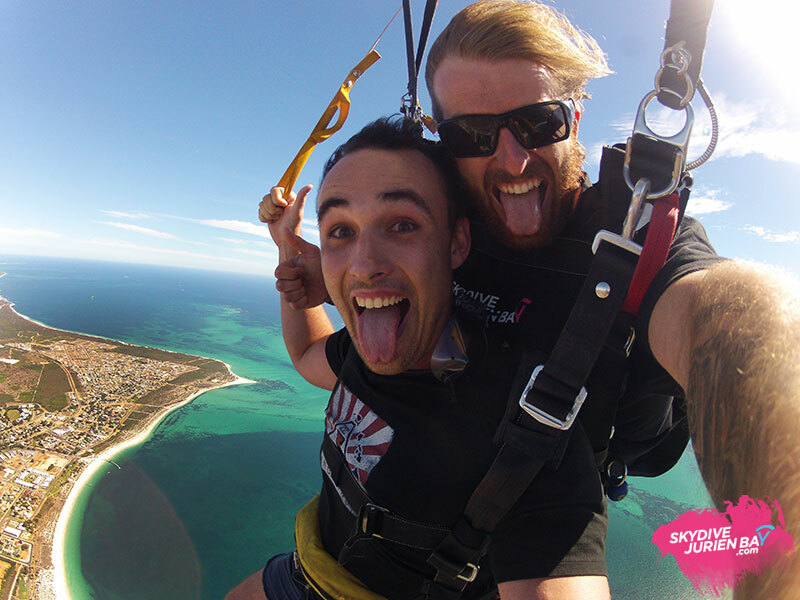 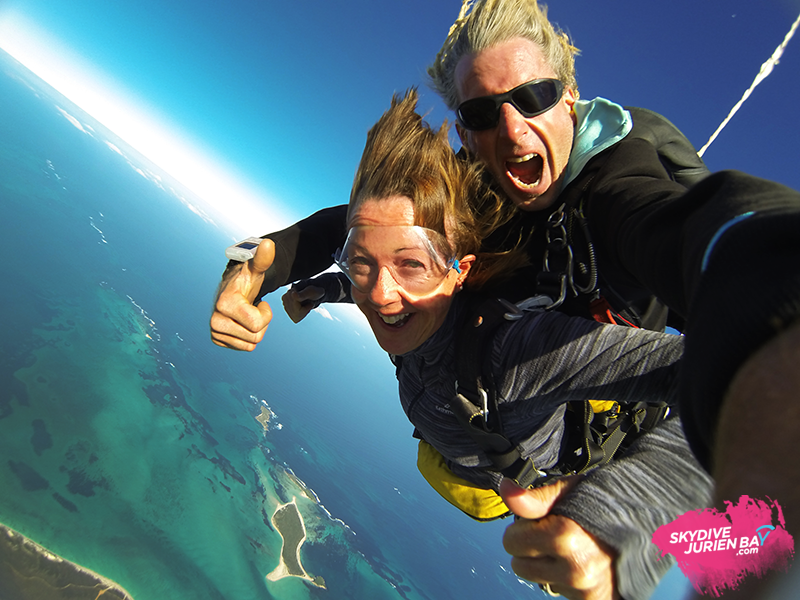 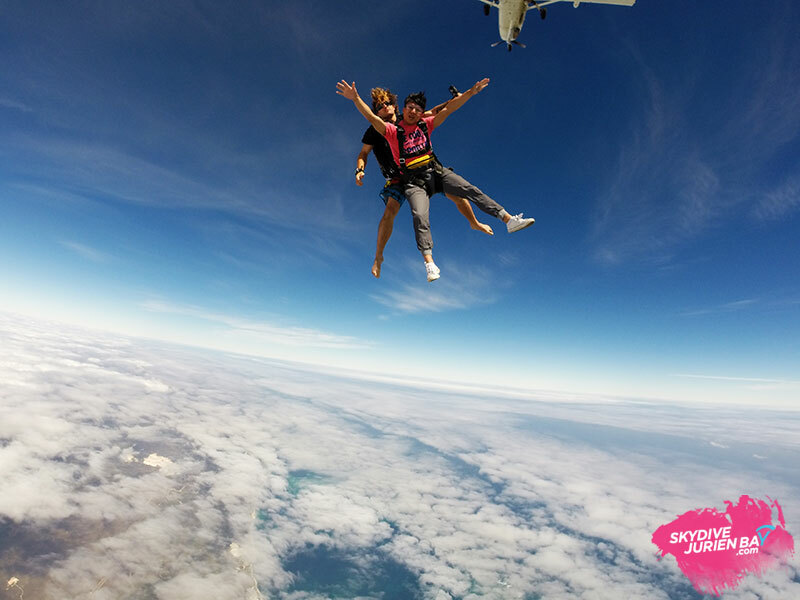 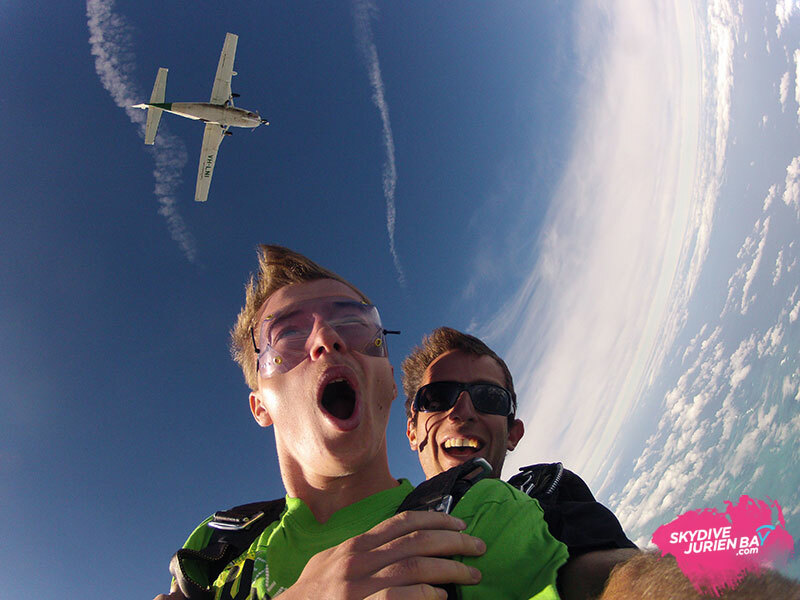 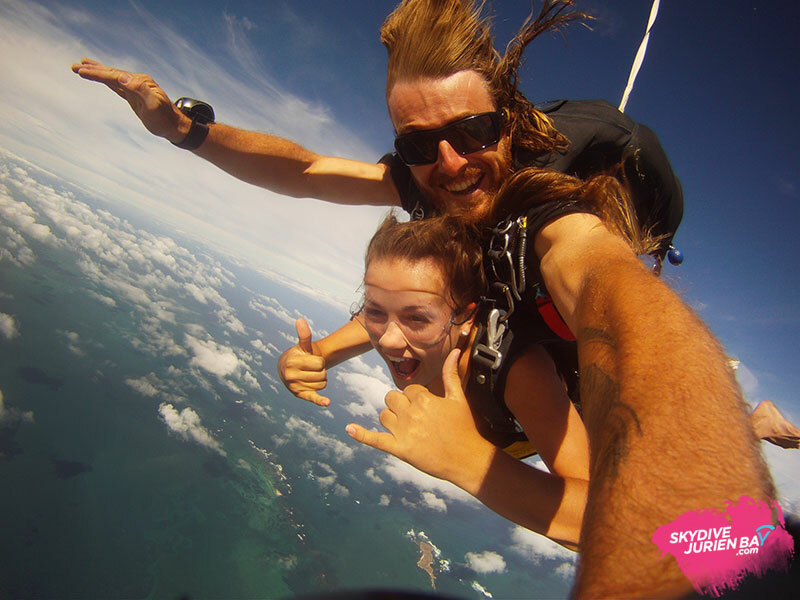 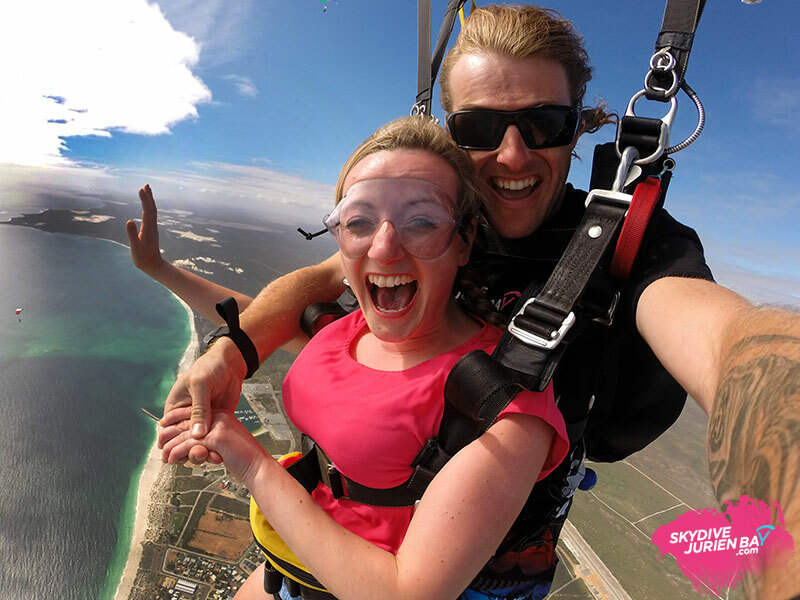 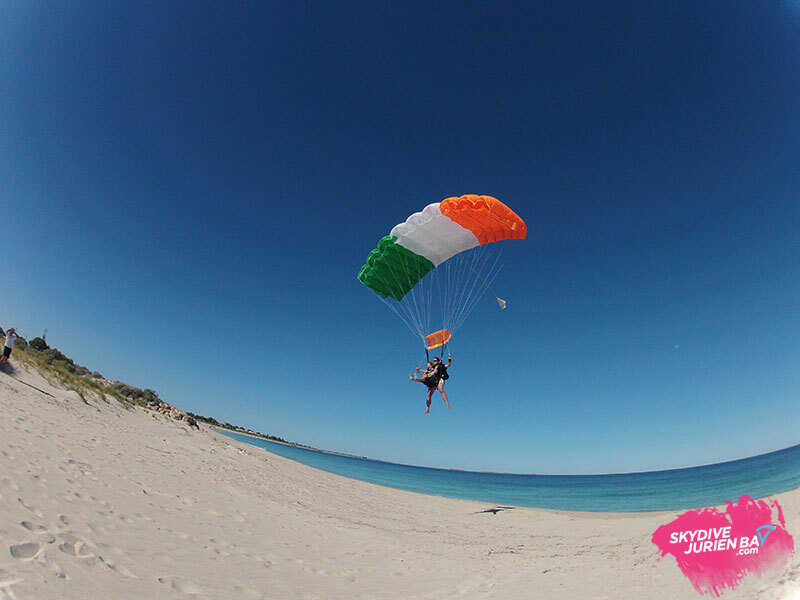 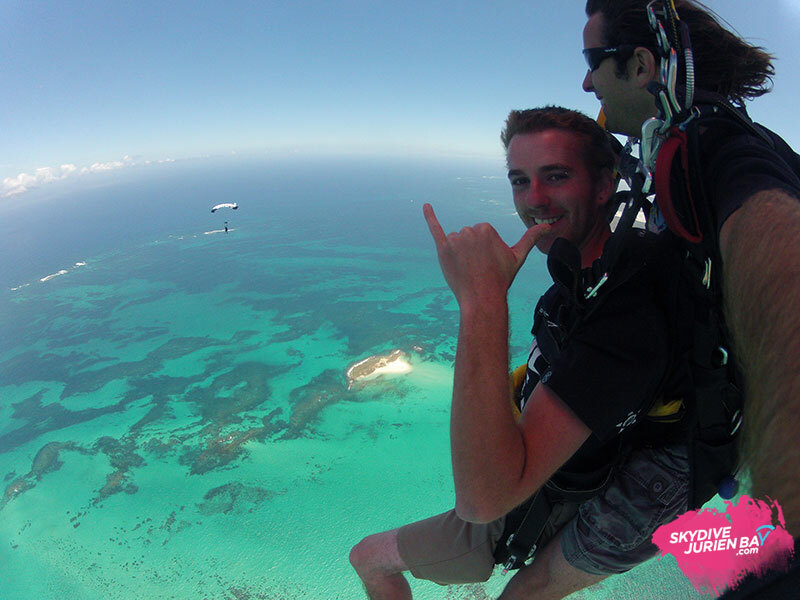 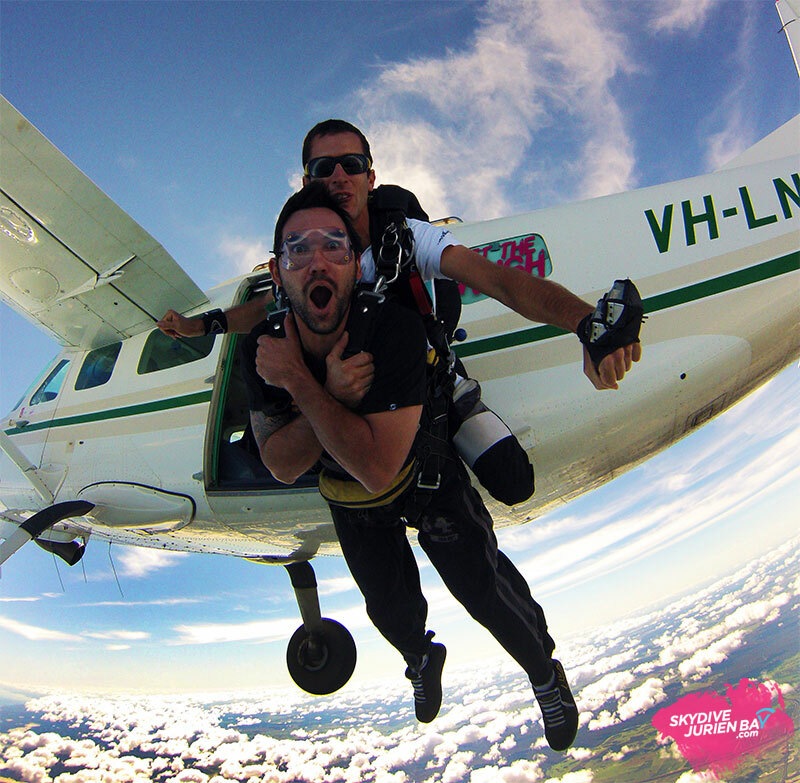 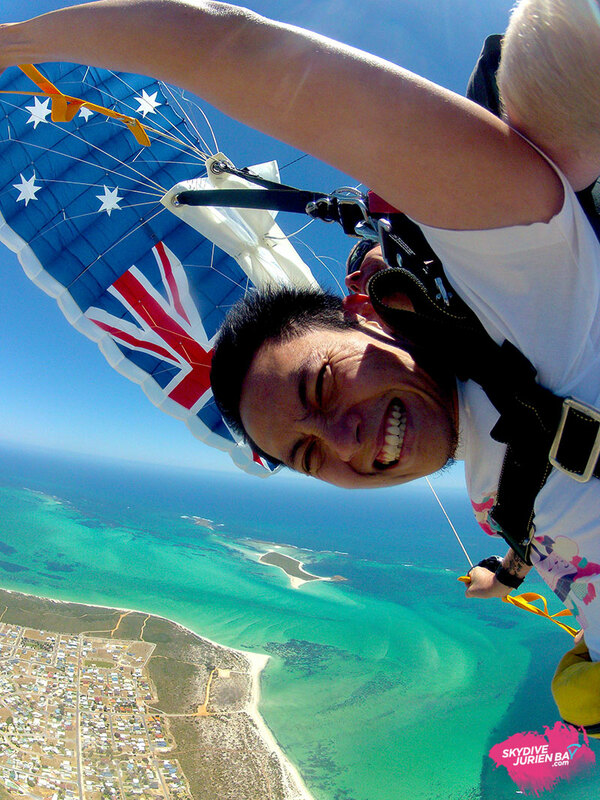 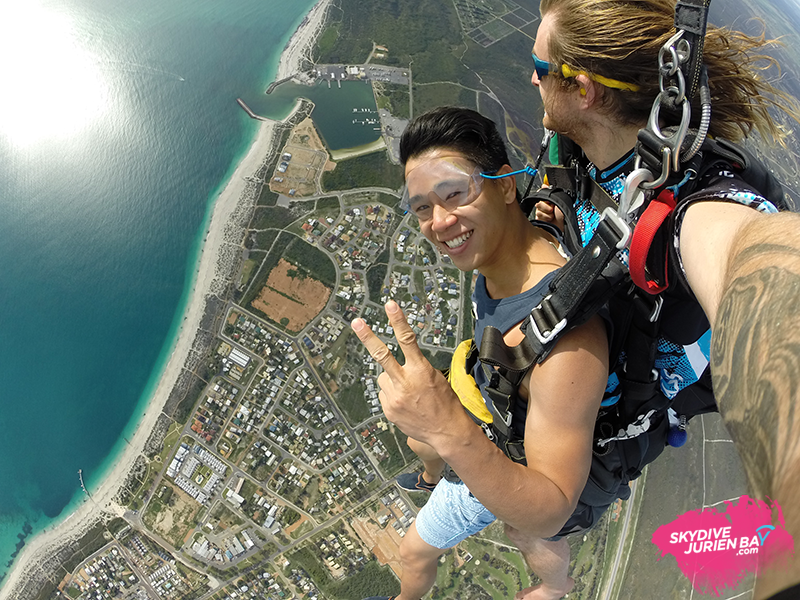 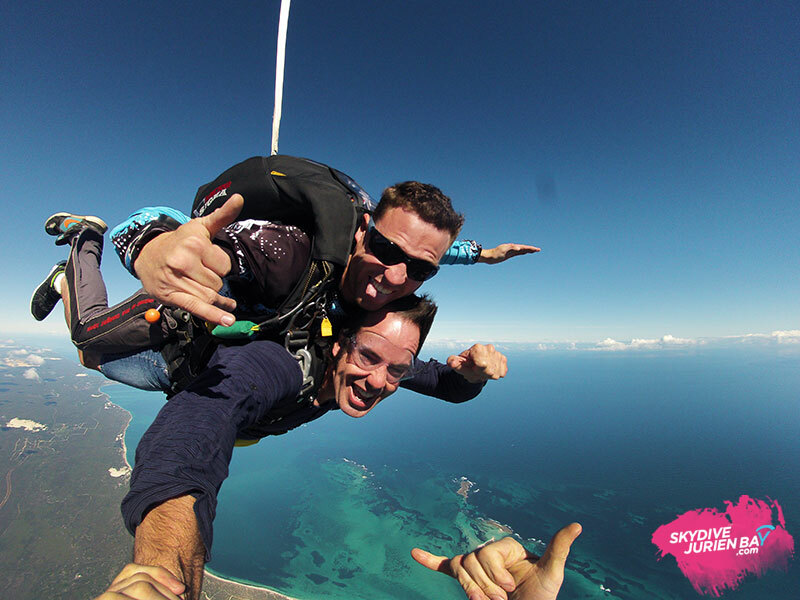 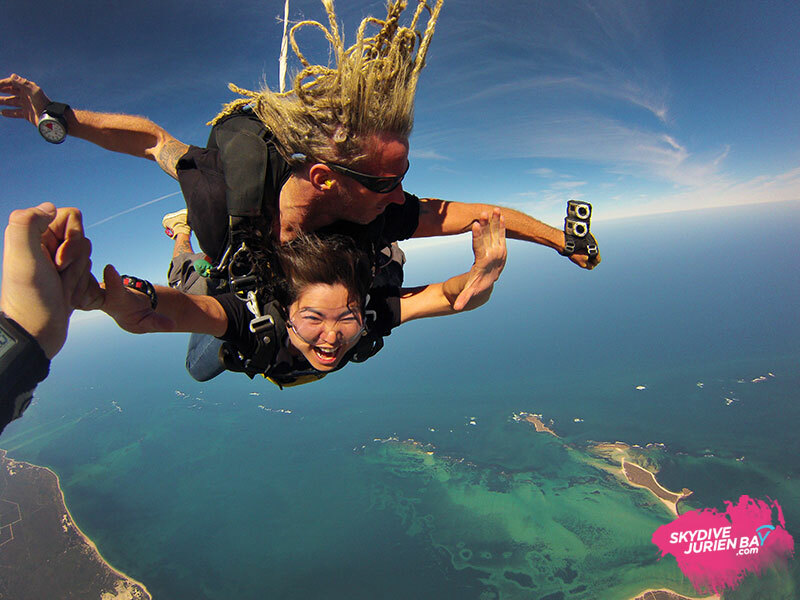 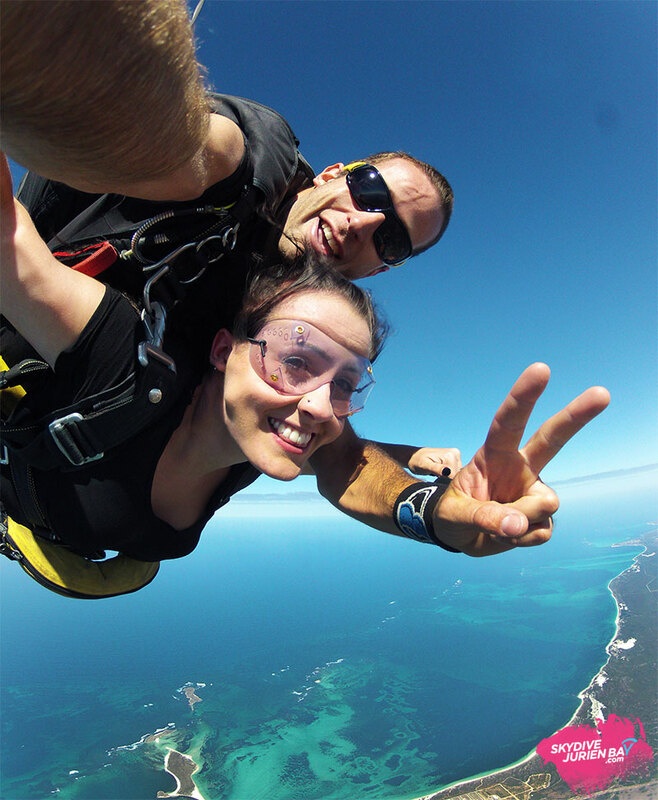 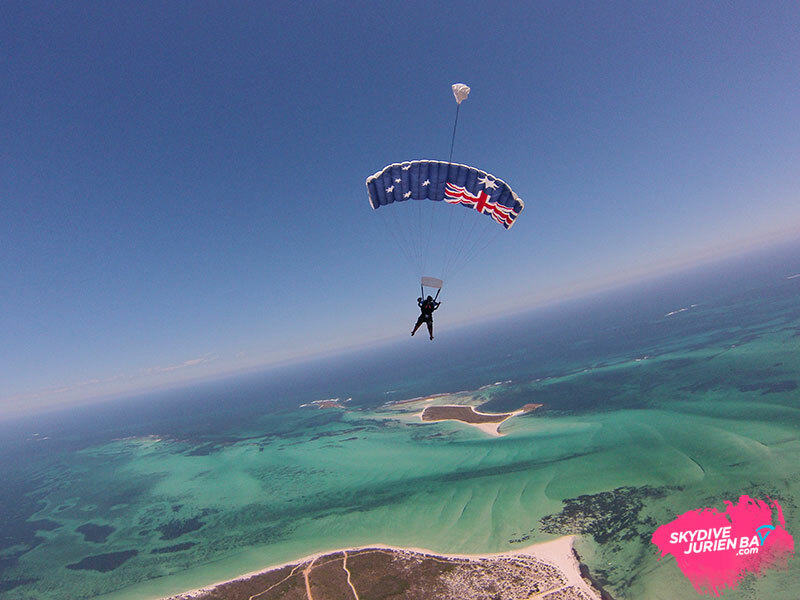 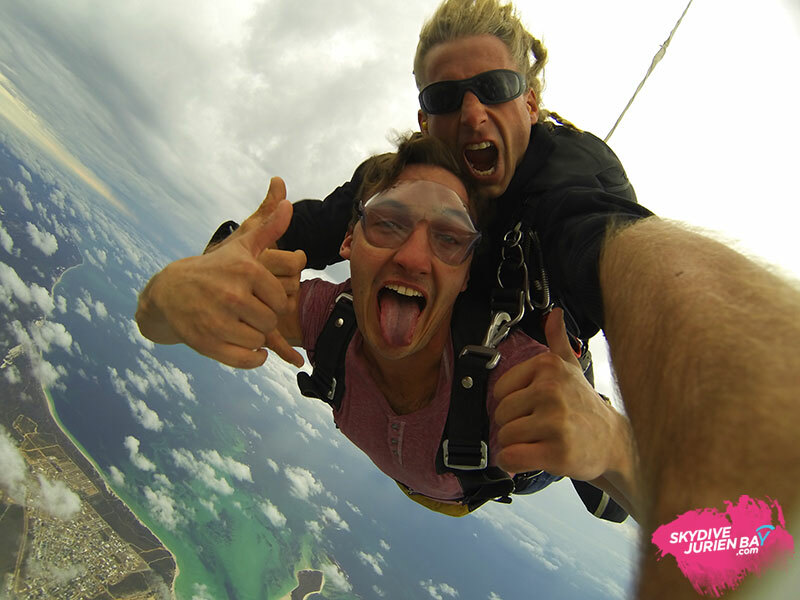 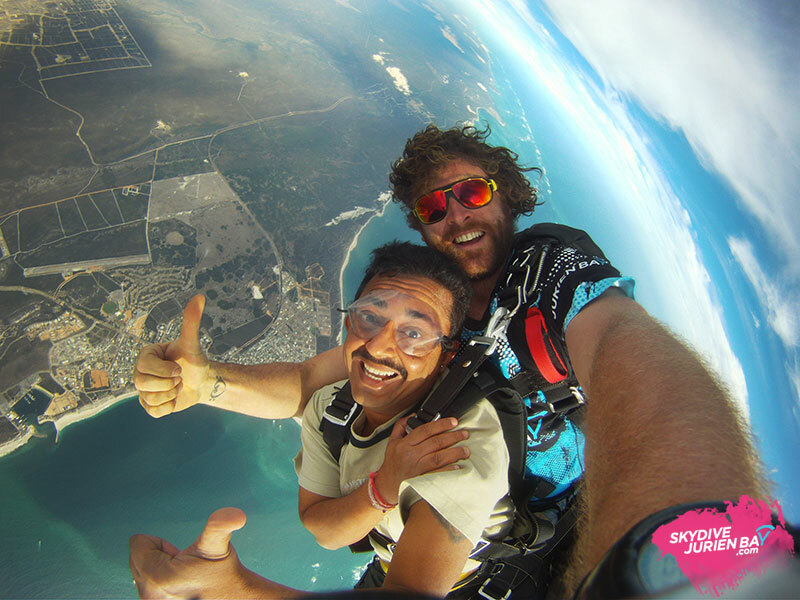 Re-live your skydive experience and share with your friends on social media to show how brave you are! 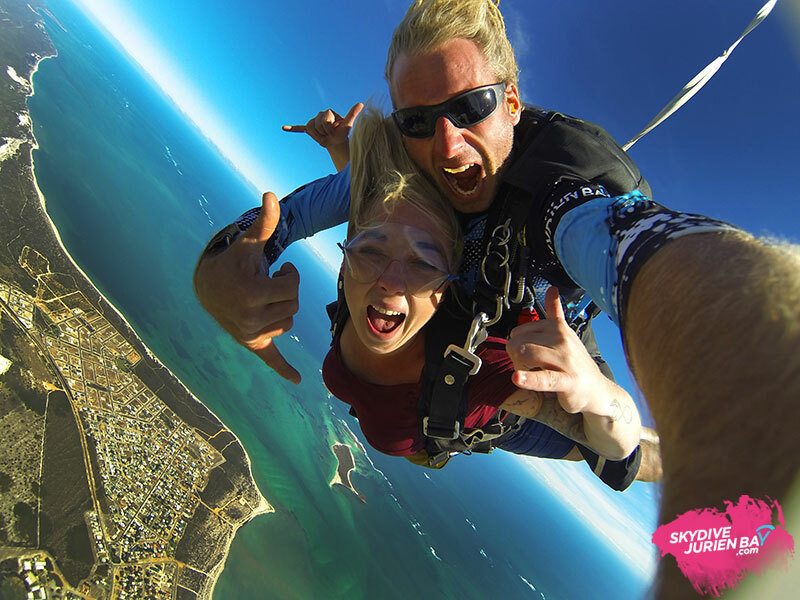 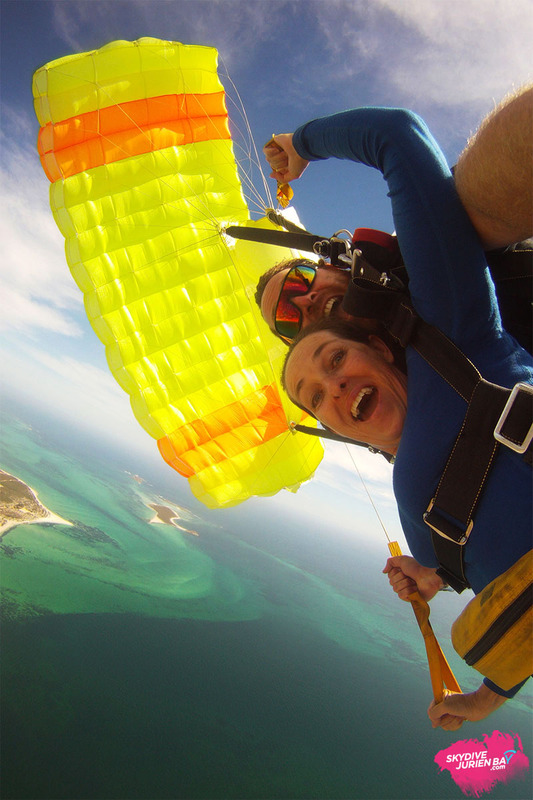 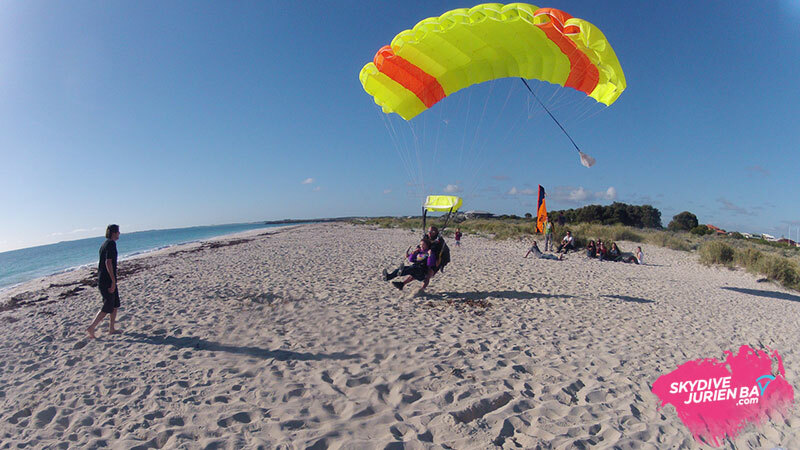 If you had video of your tandem skydive then first select the date of your tandem skydive, find your video (it will have your first name on it), then hit play. 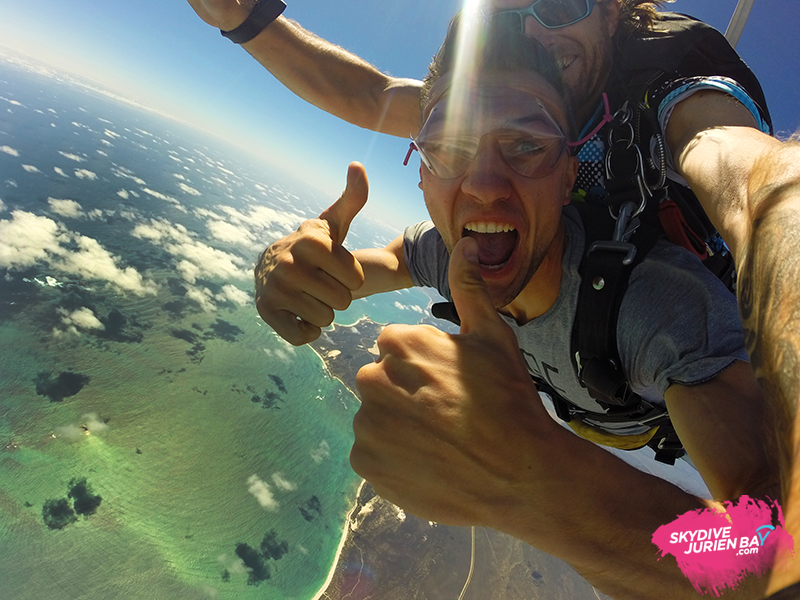 Videos uploaded before April 10th will be password protected (your surname is the password, all lowercase).